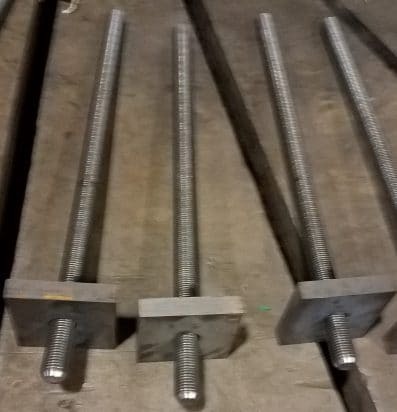 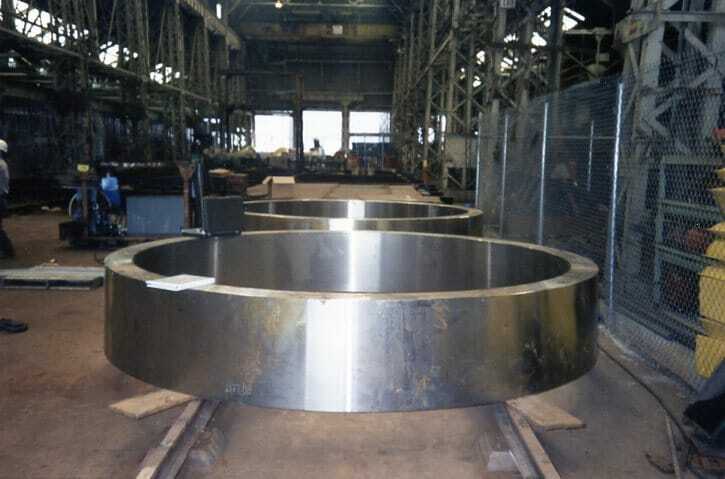 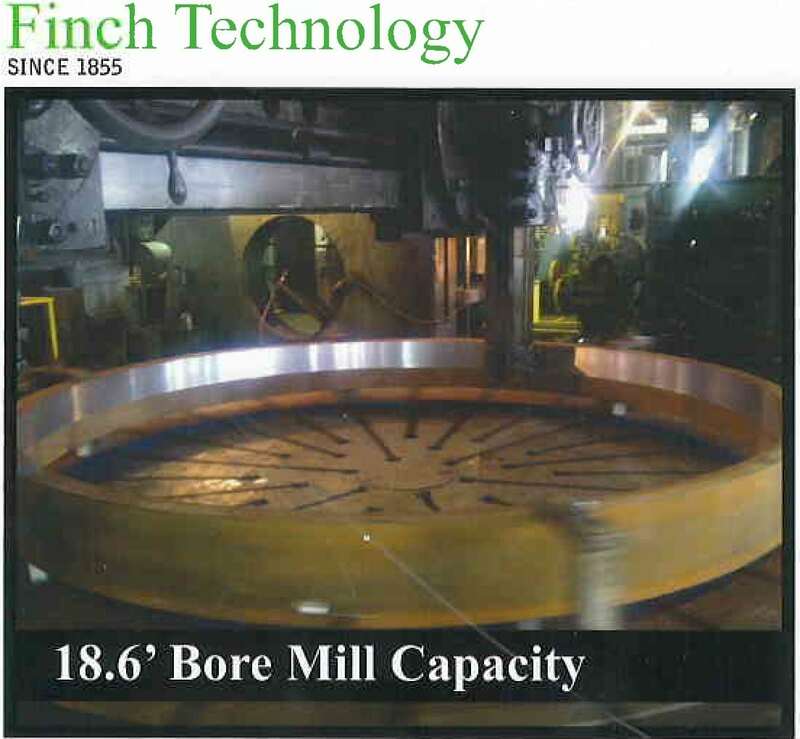 Finch is a leader in manufacturing and supplying Rotary Processing Equipment (RPE). 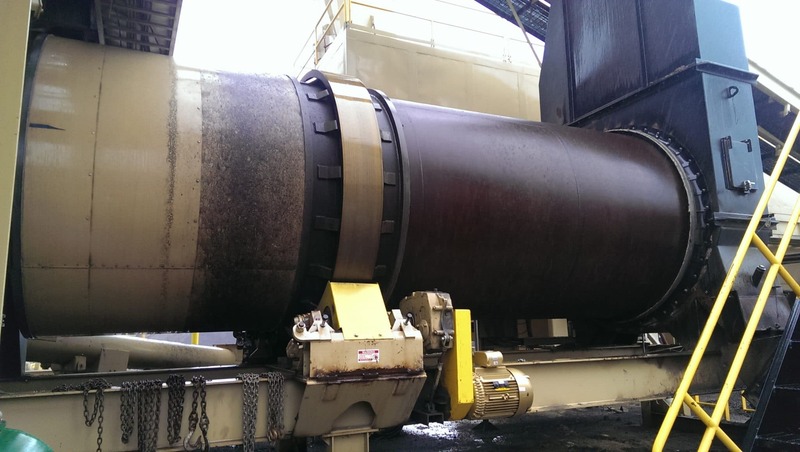 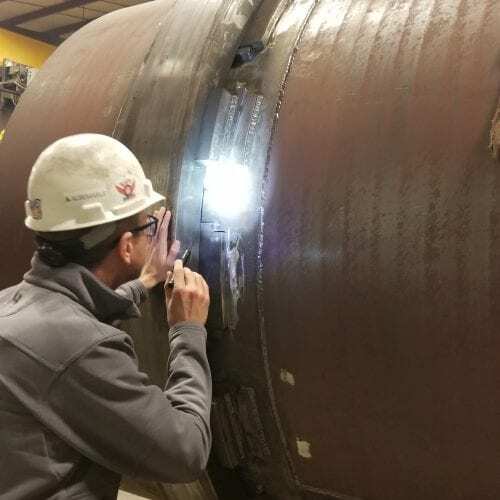 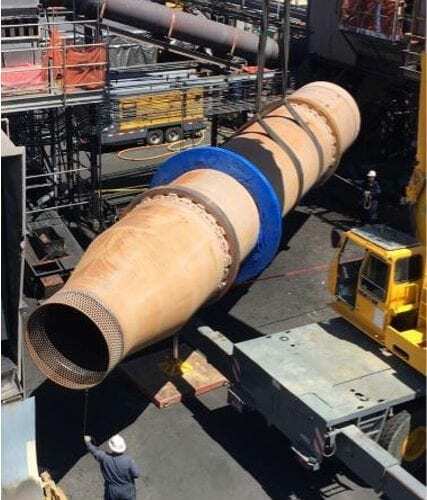 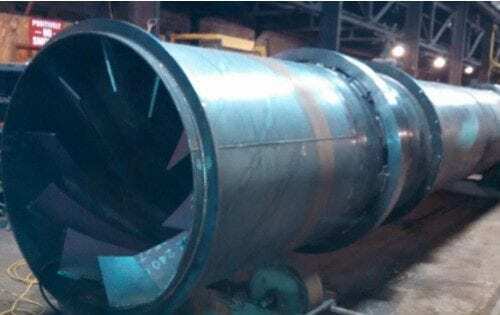 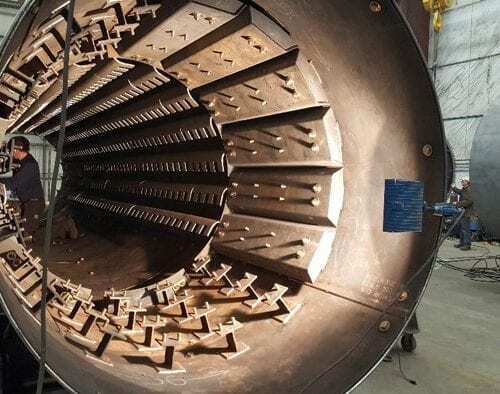 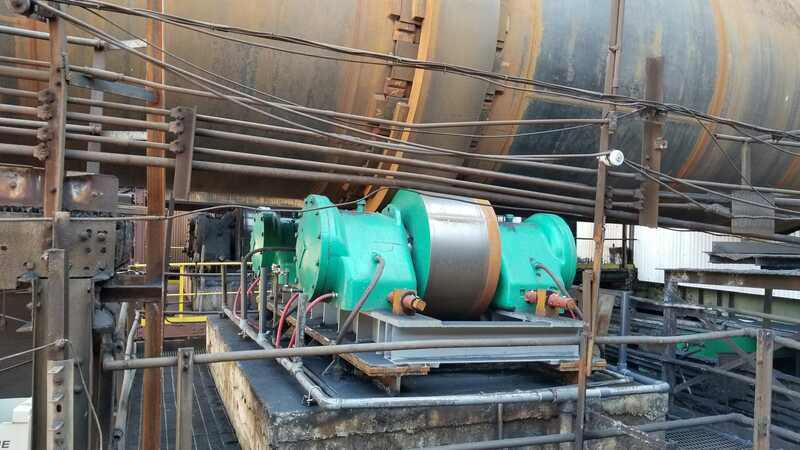 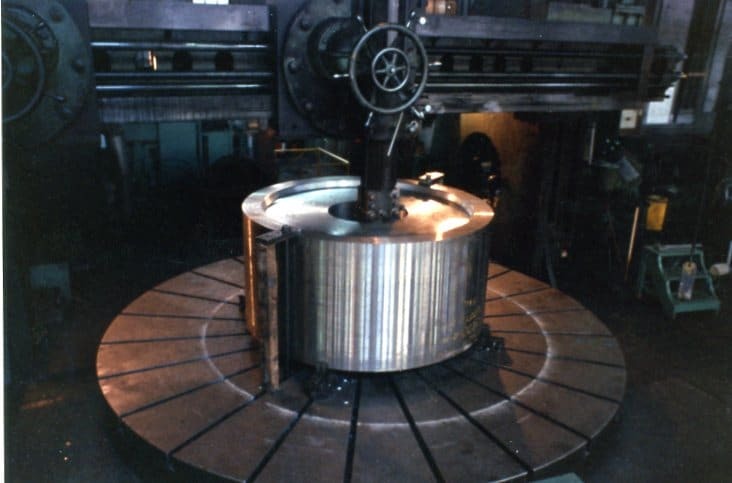 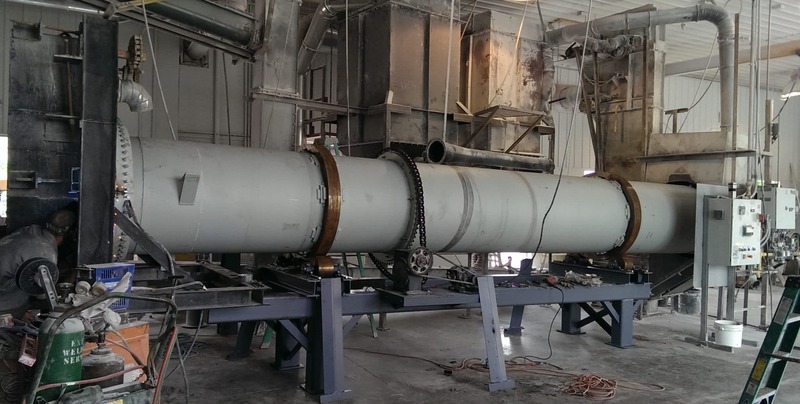 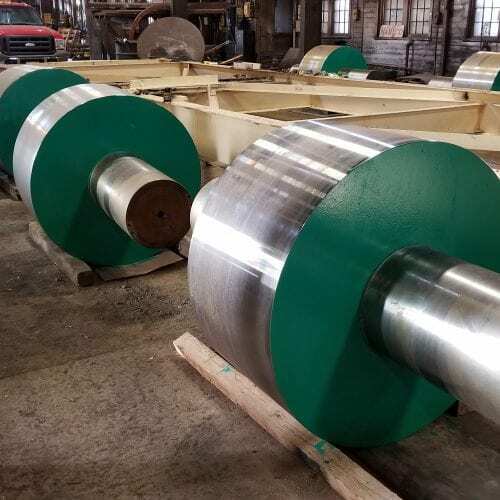 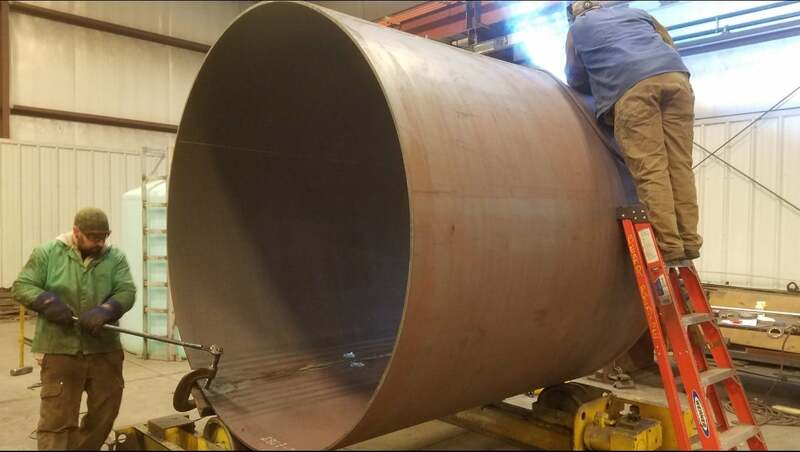 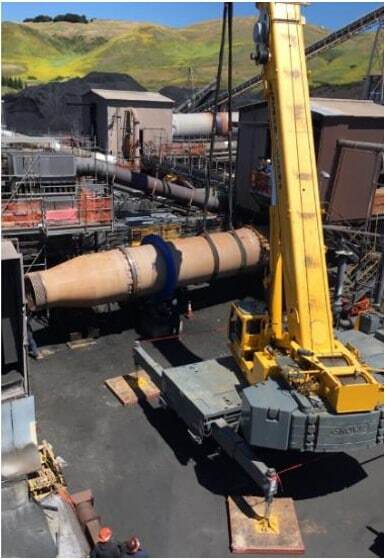 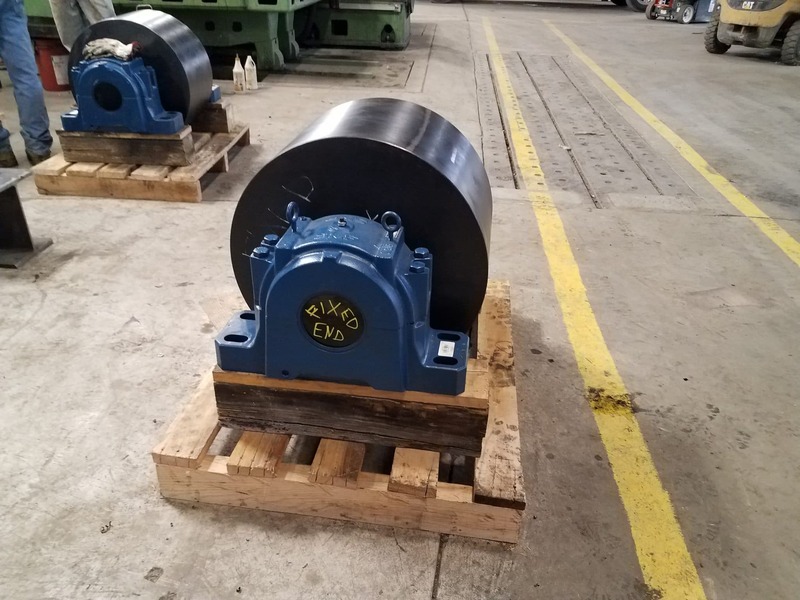 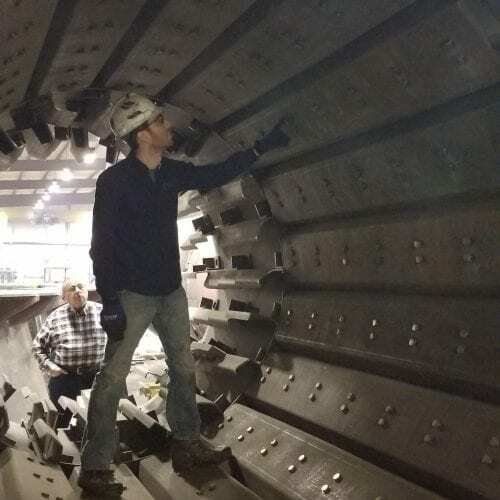 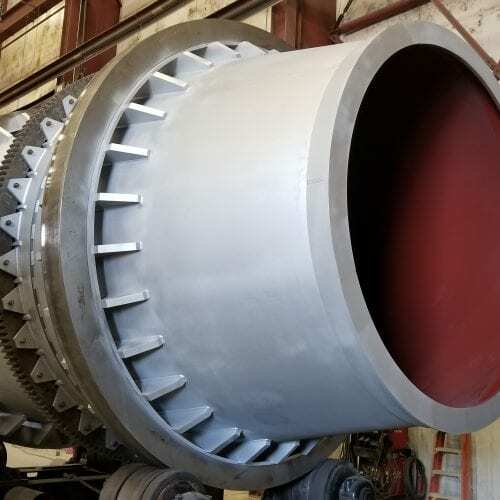 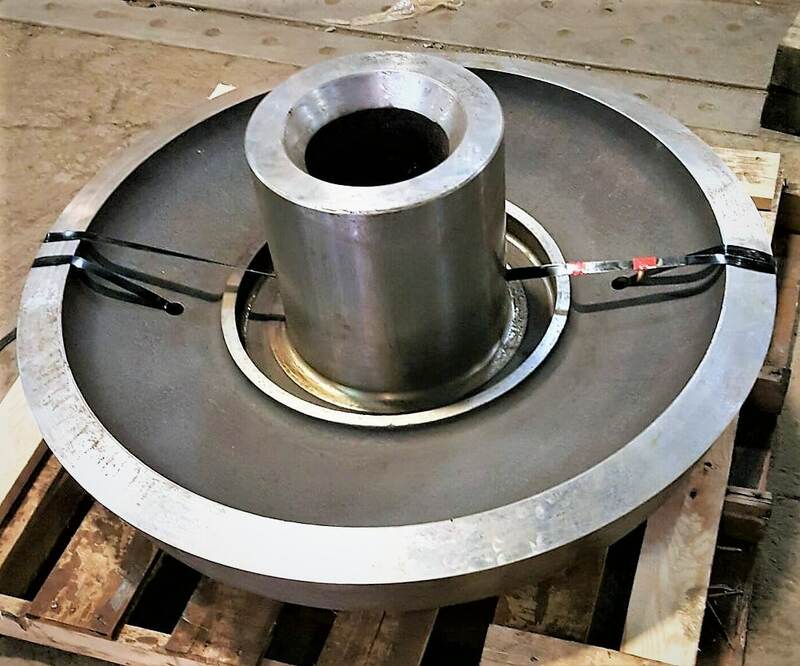 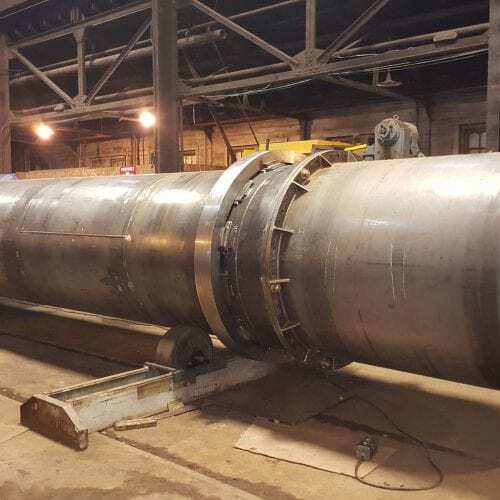 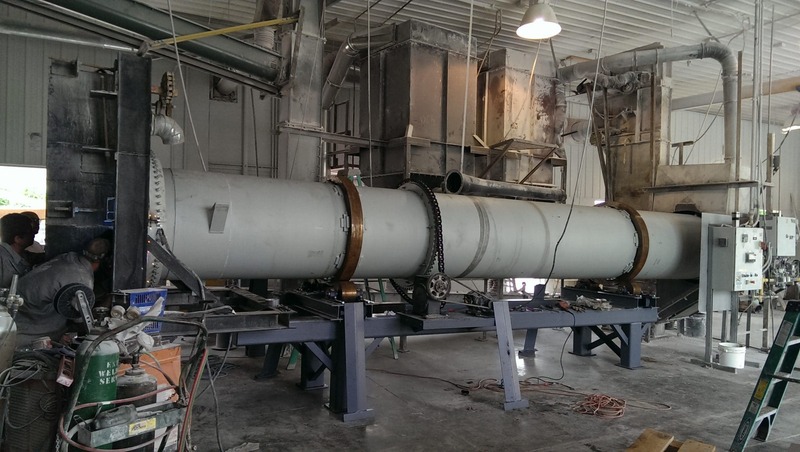 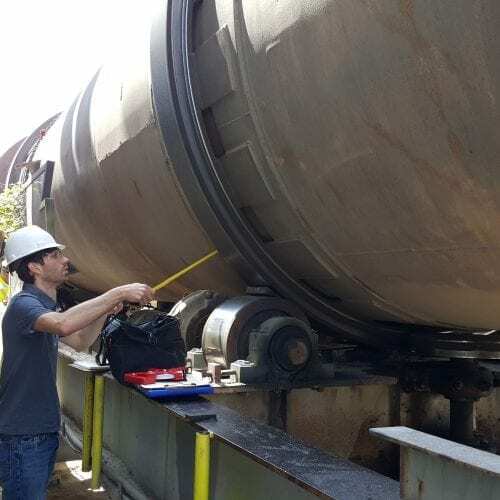 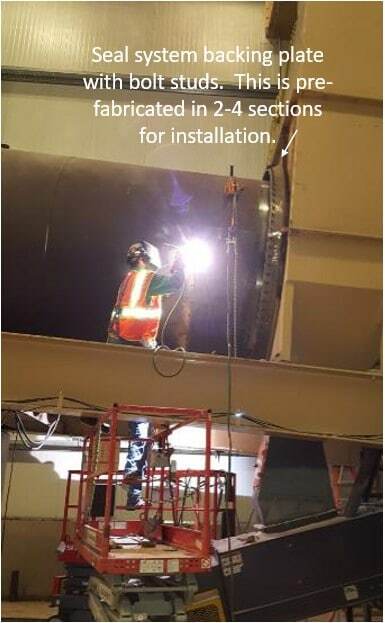 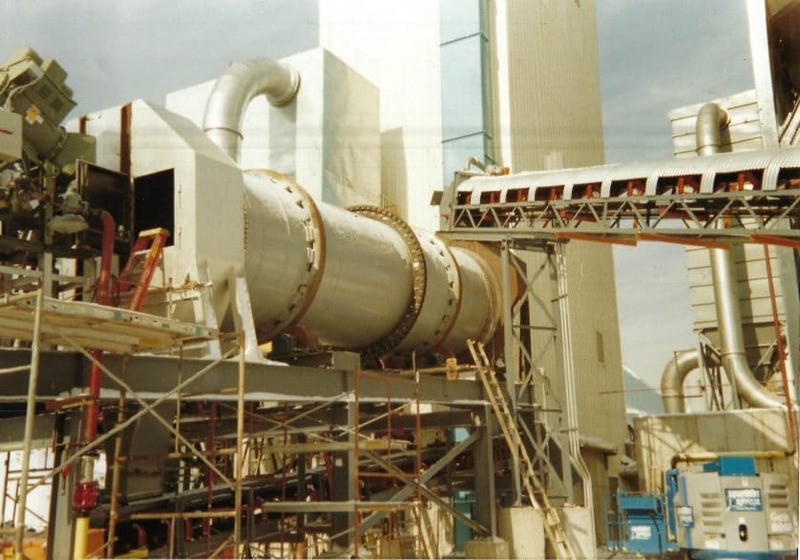 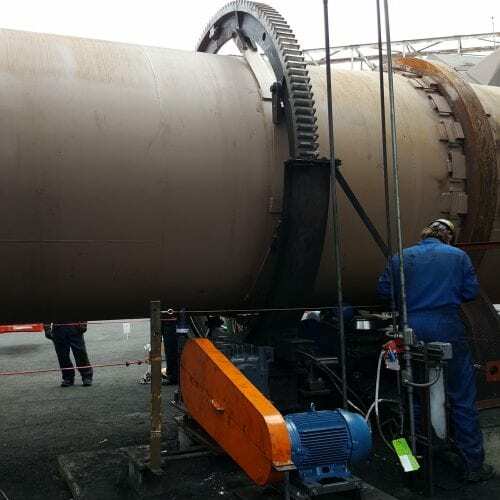 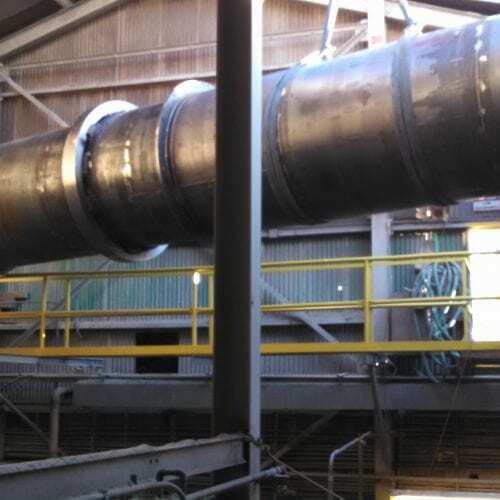 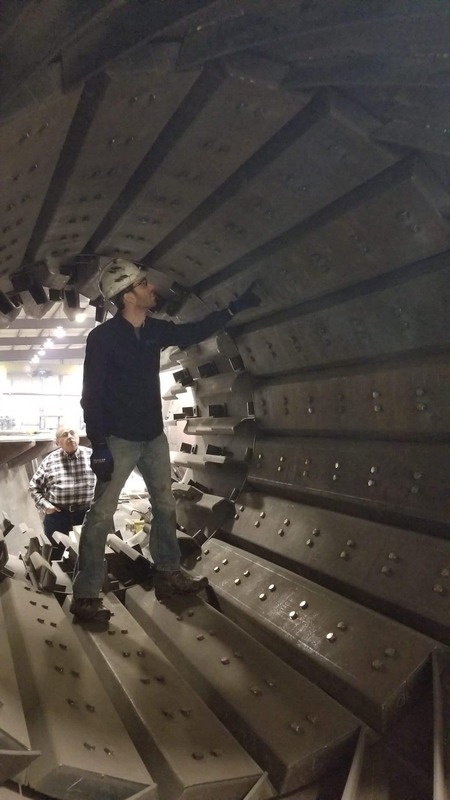 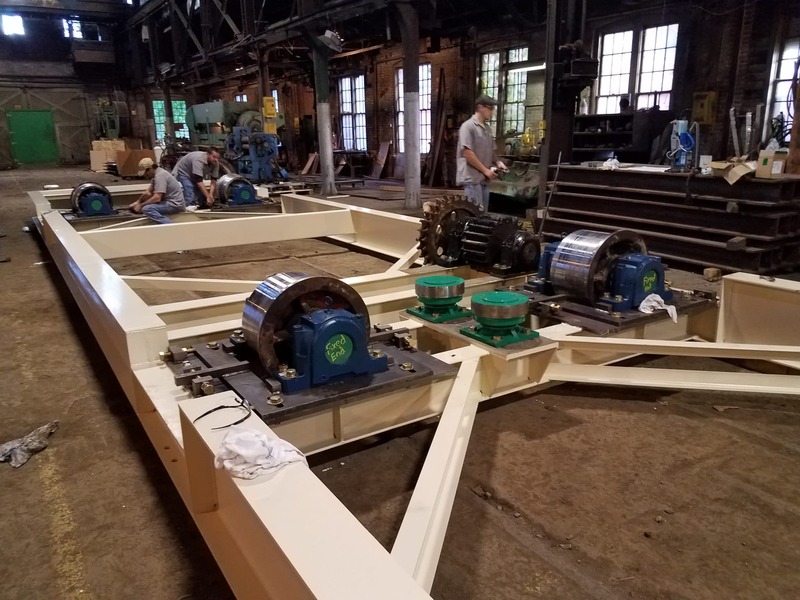 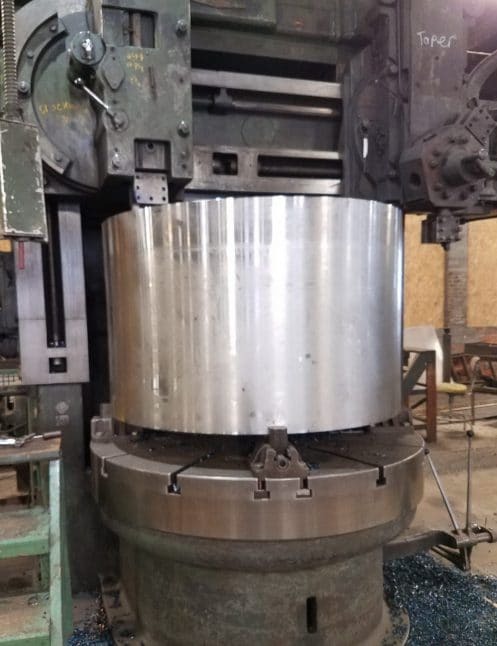 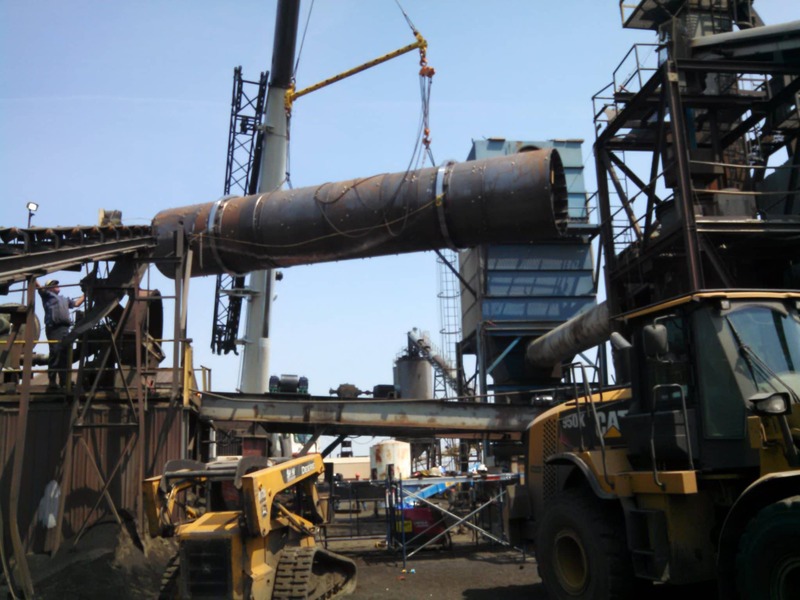 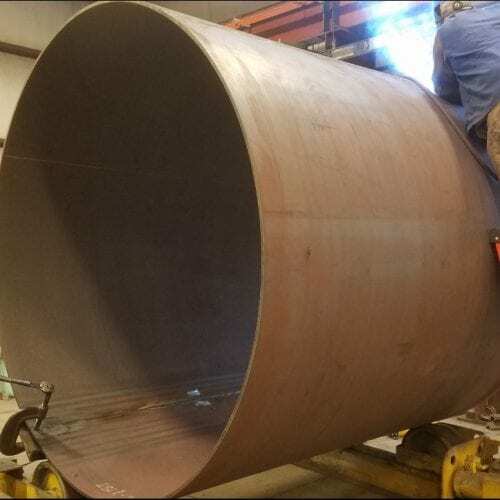 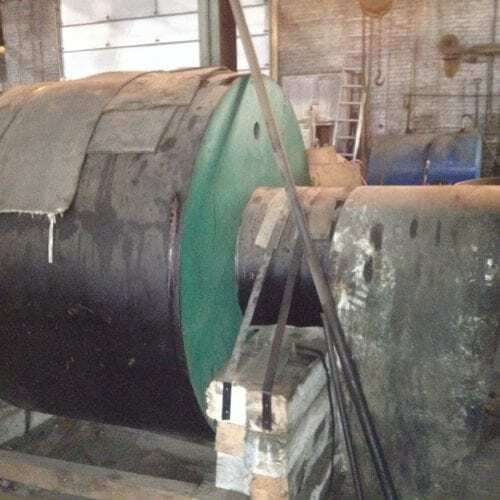 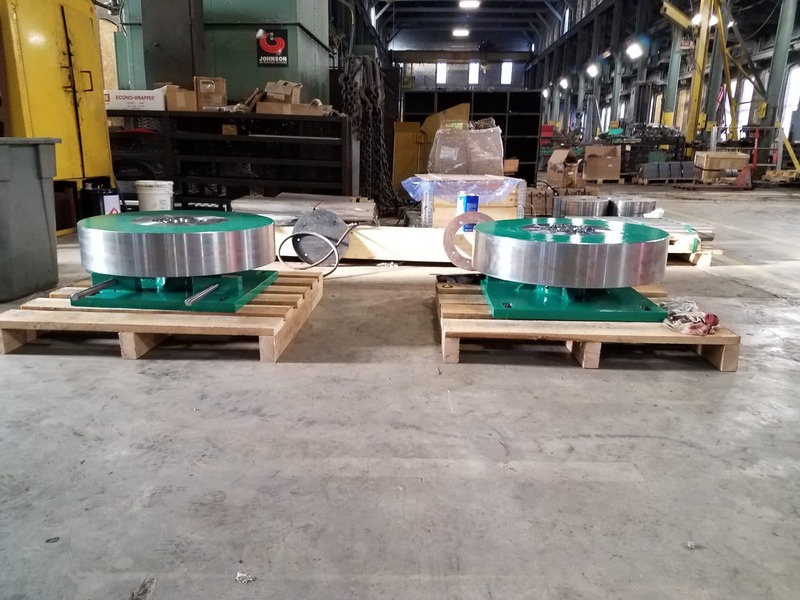 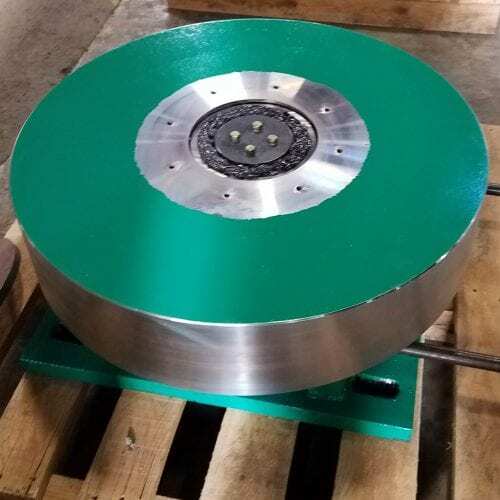 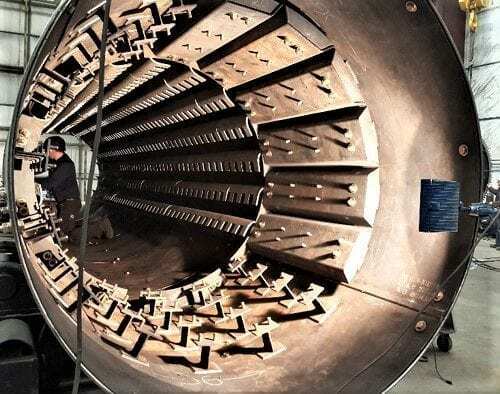 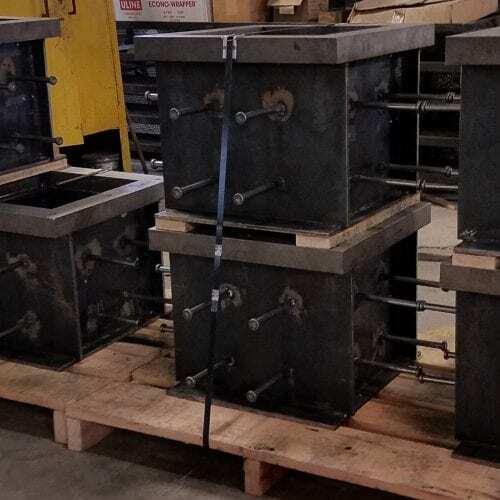 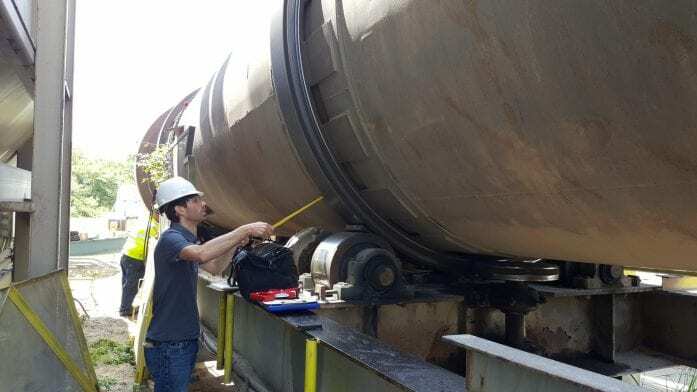 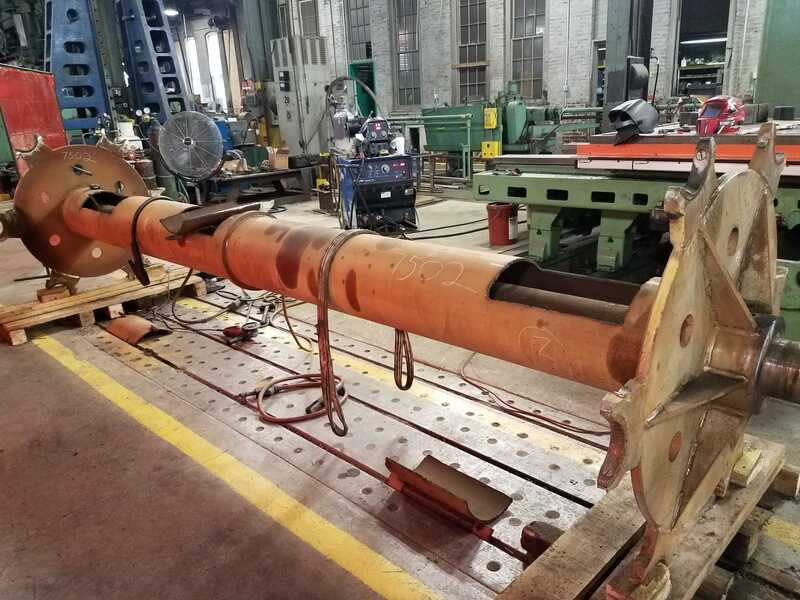 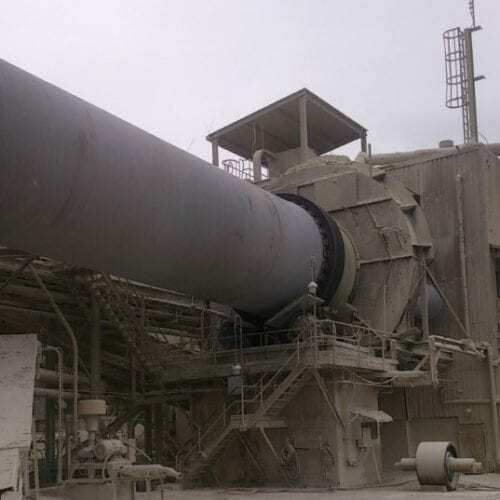 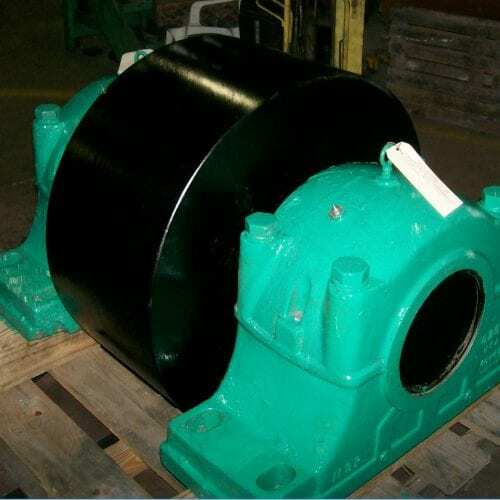 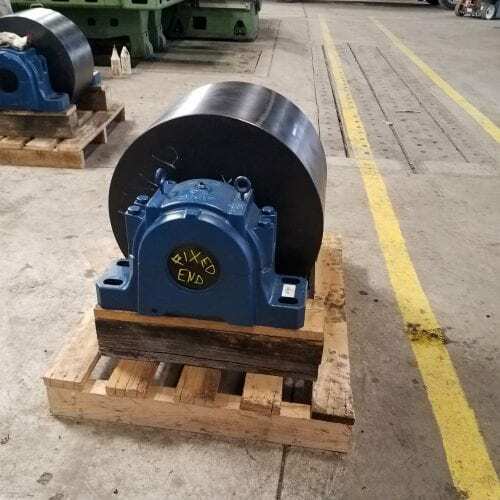 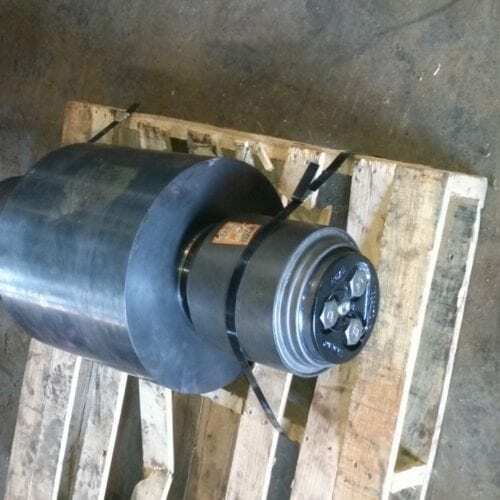 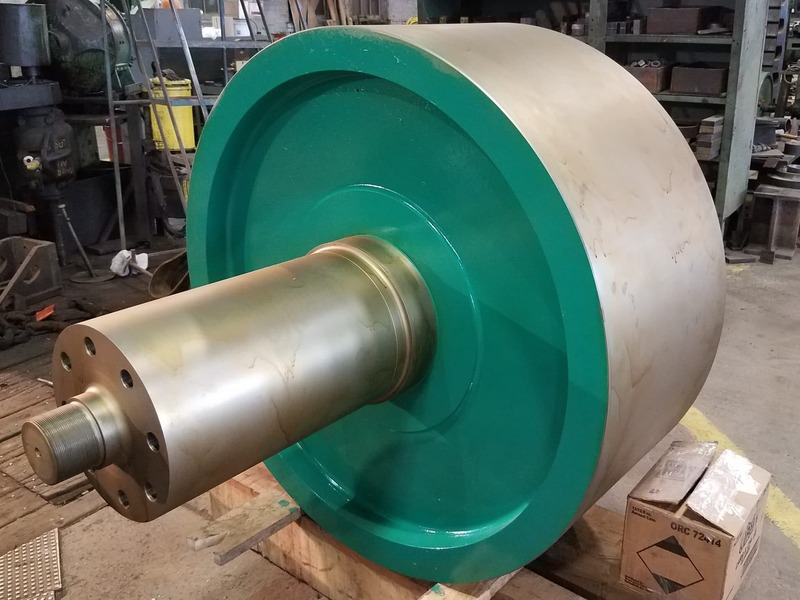 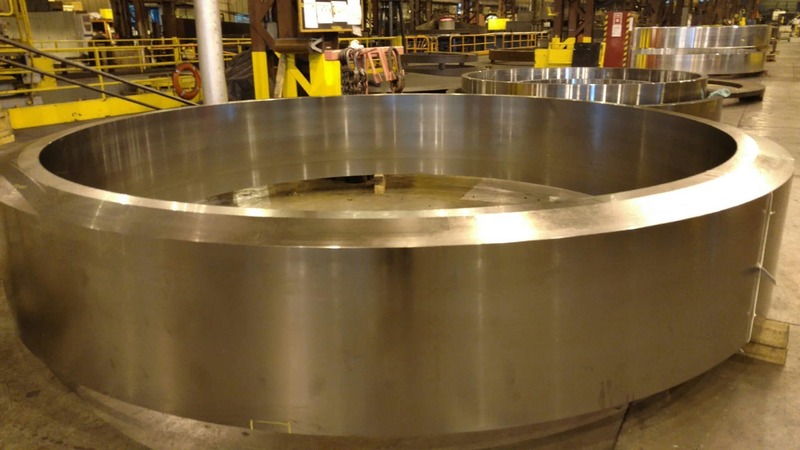 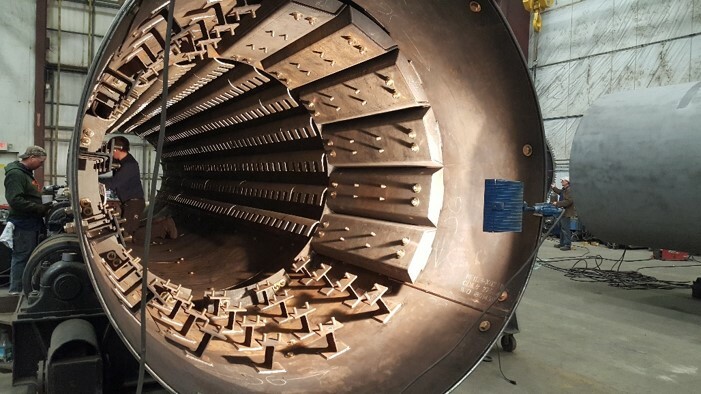 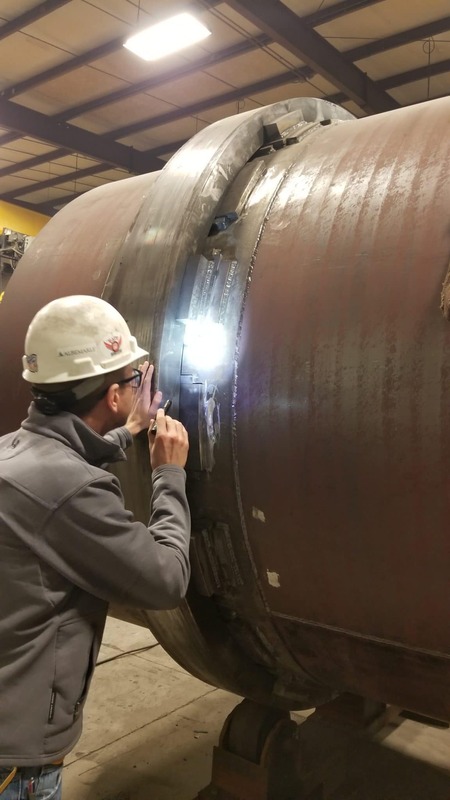 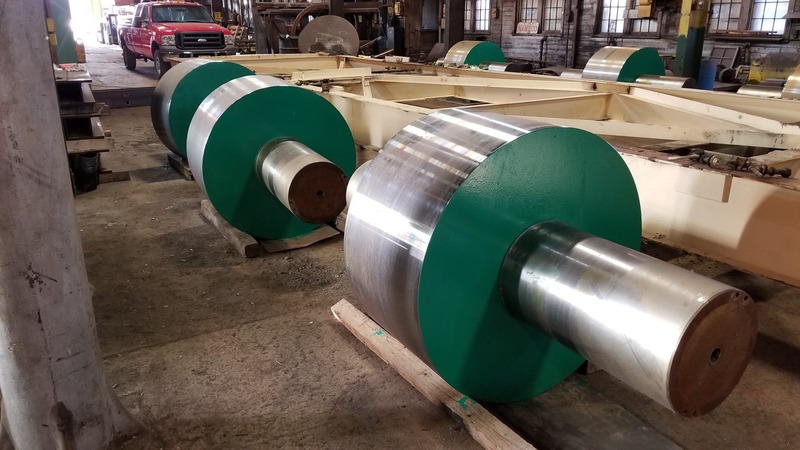 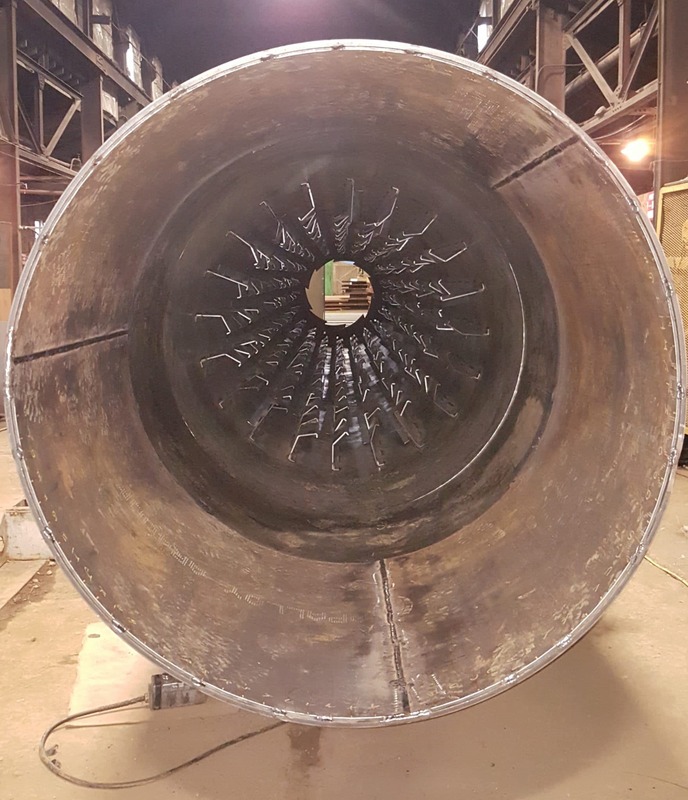 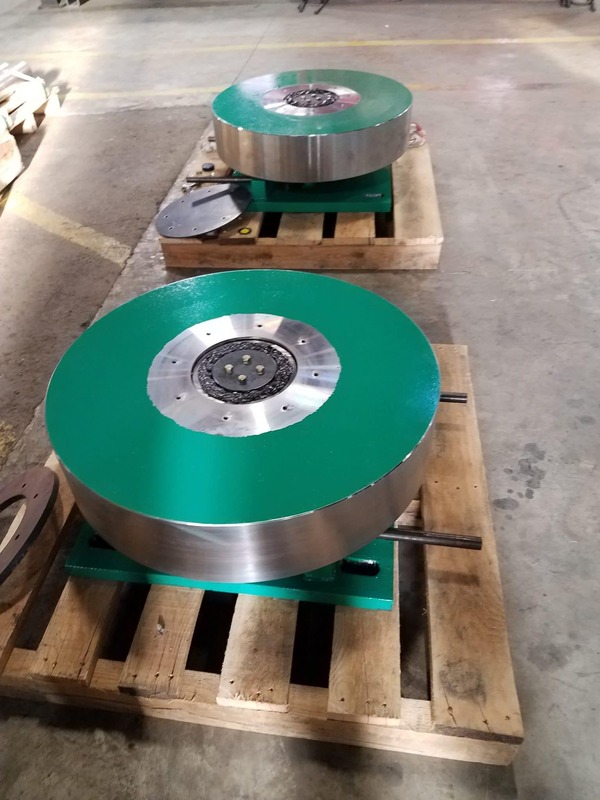 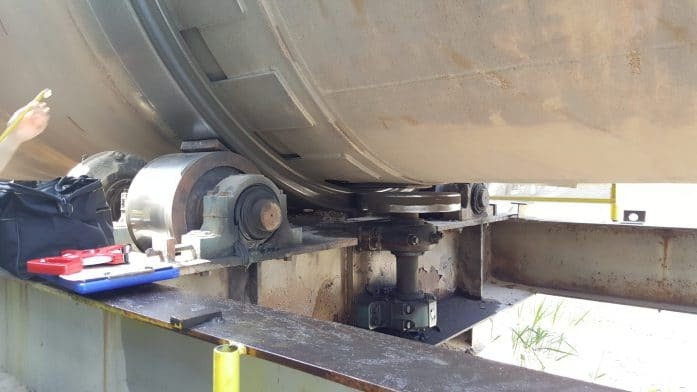 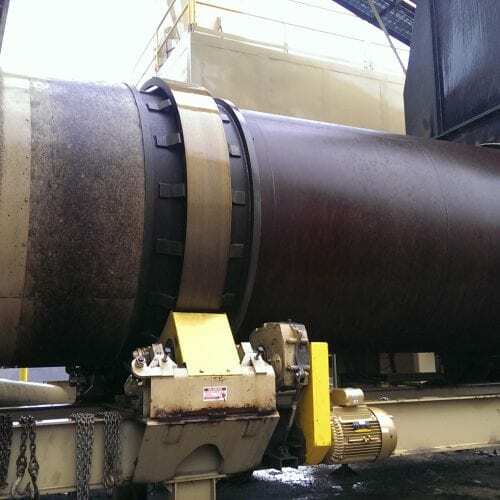 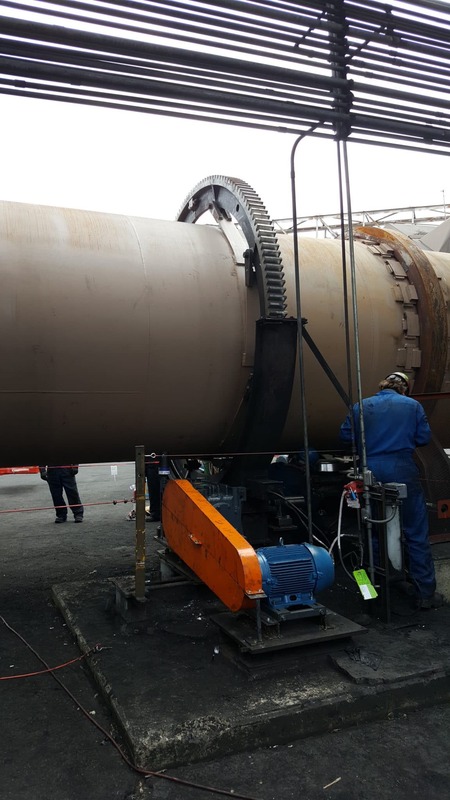 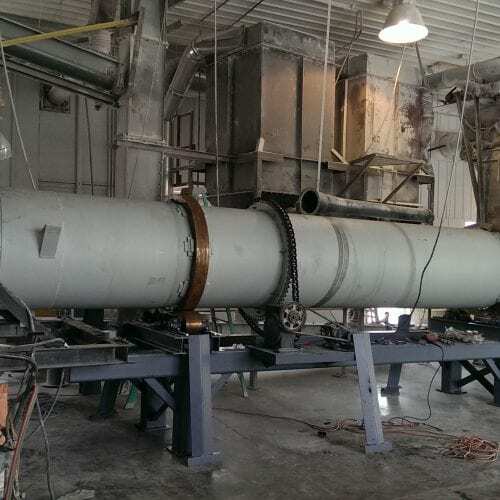 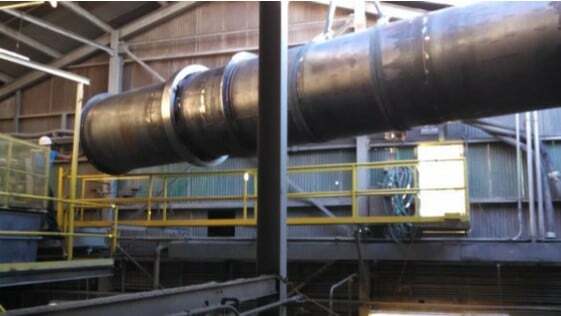 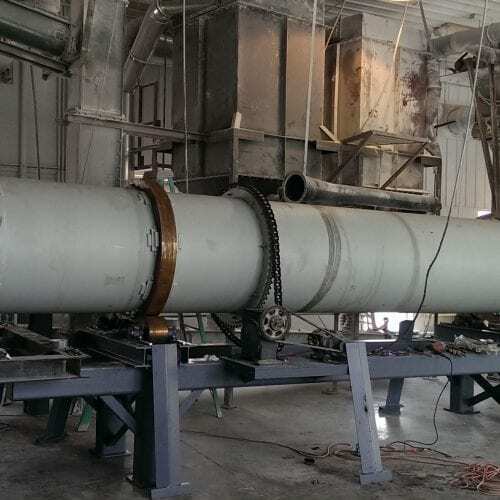 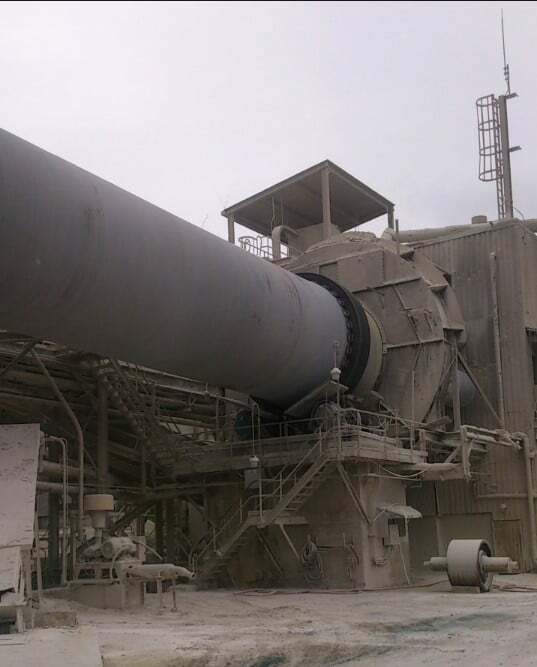 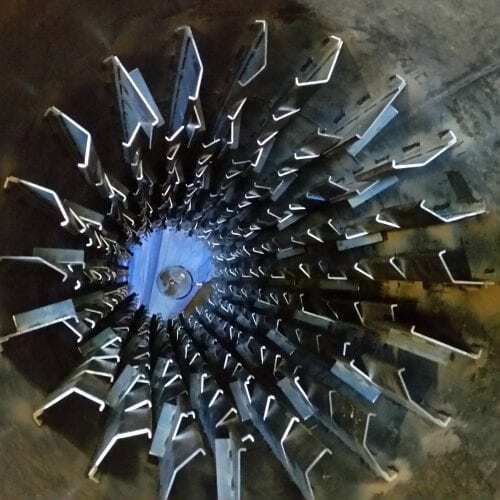 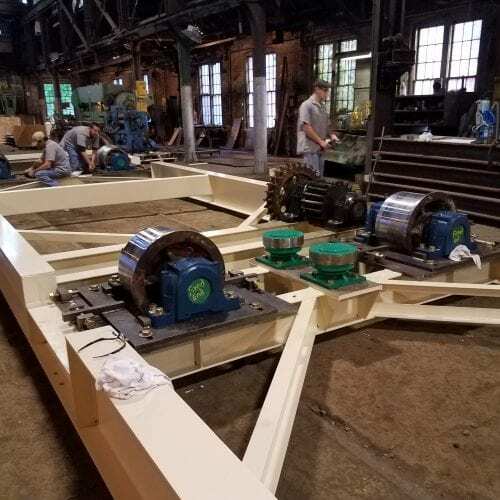 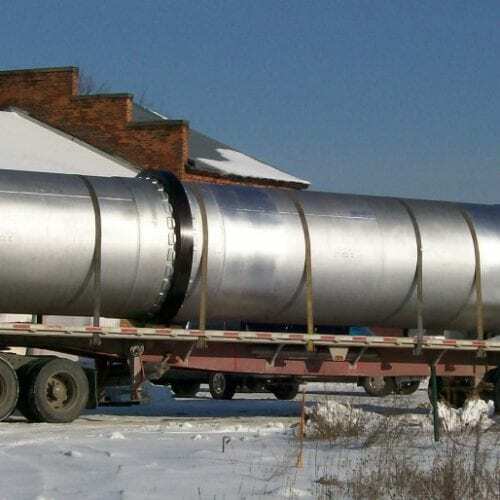 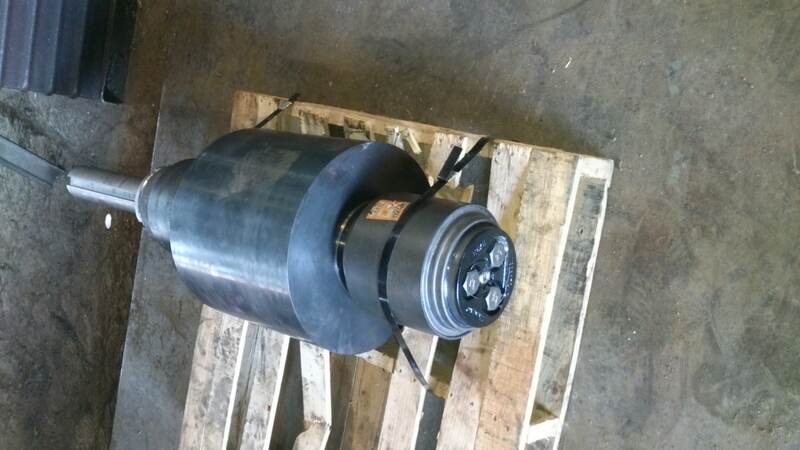 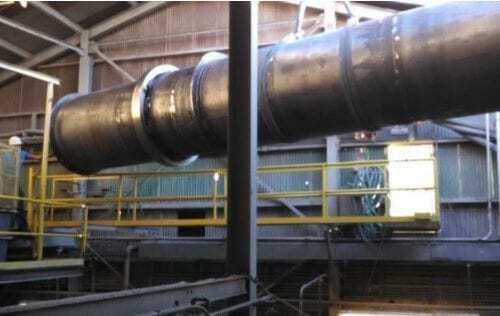 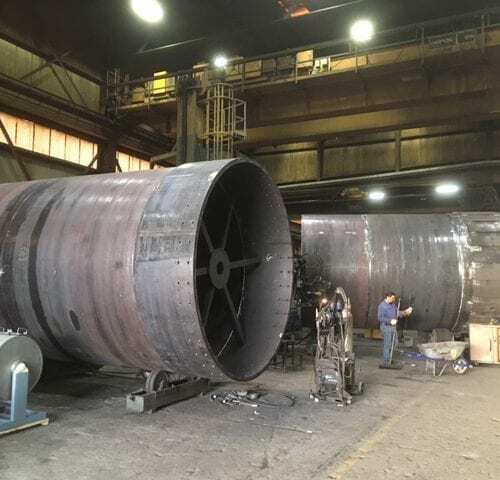 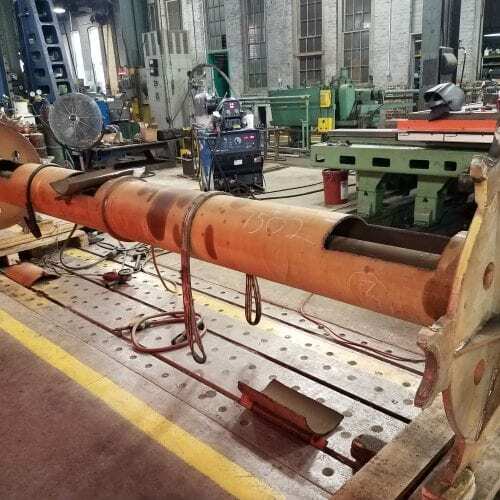 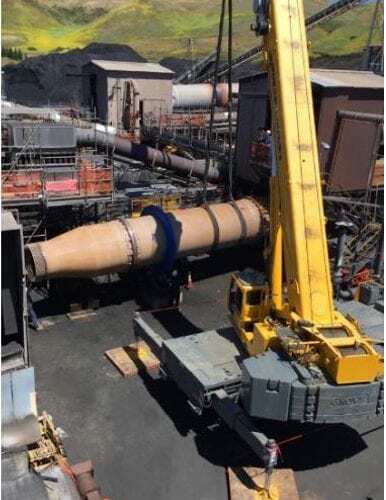 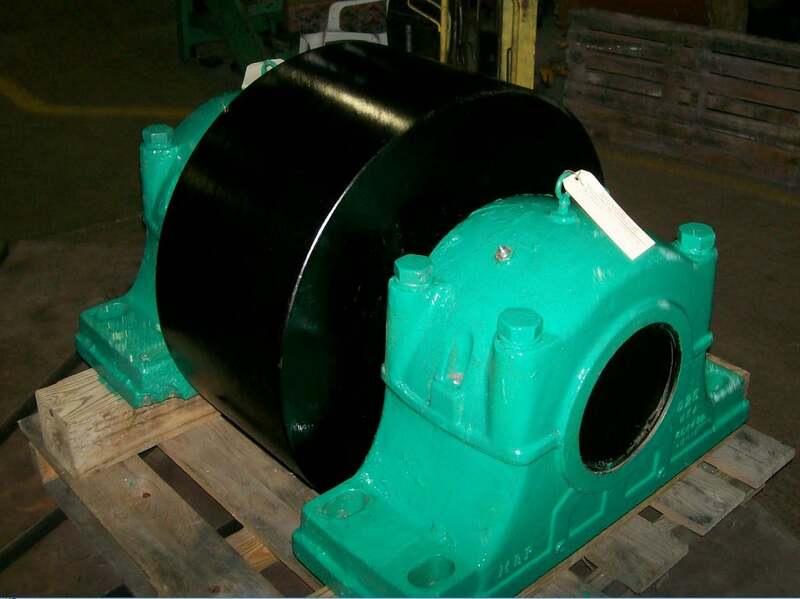 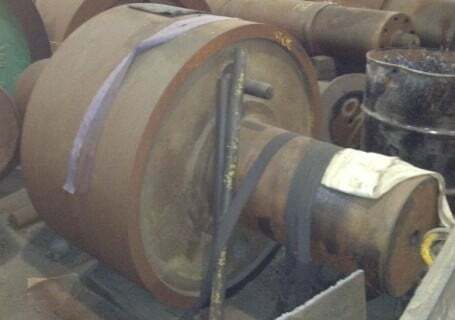 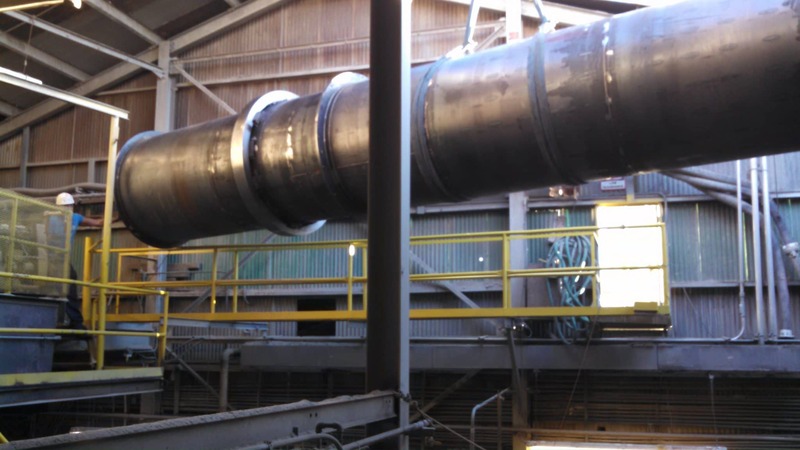 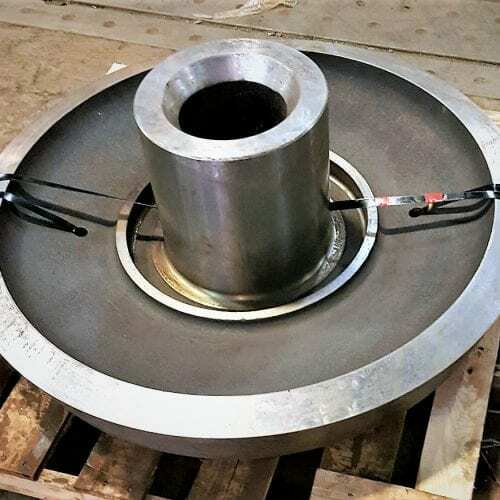 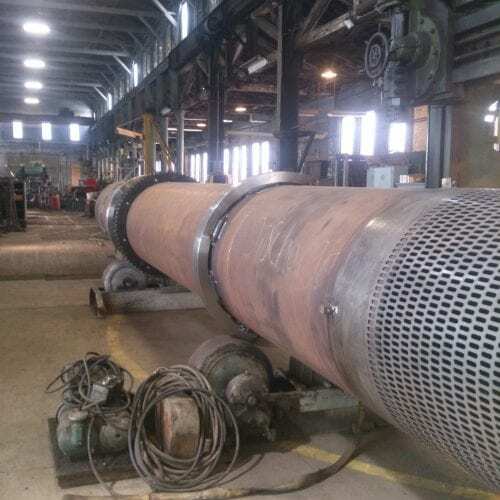 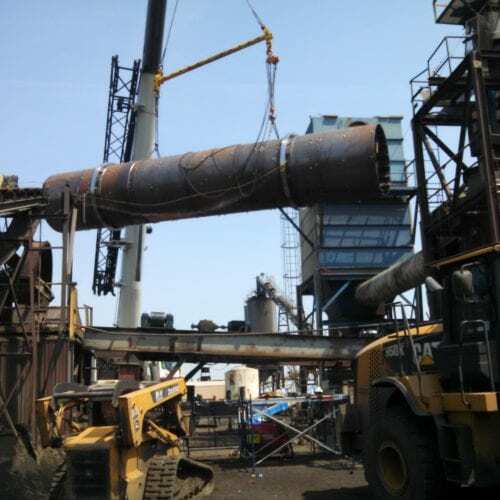 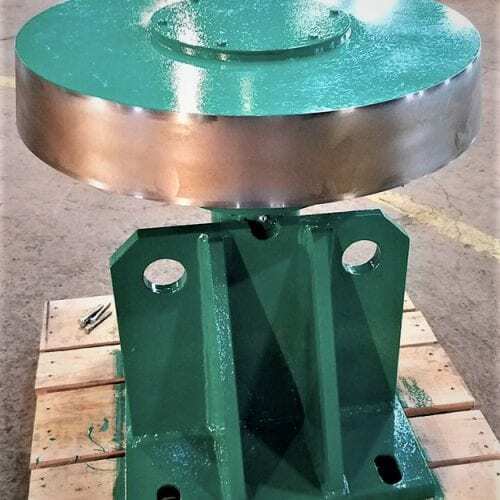 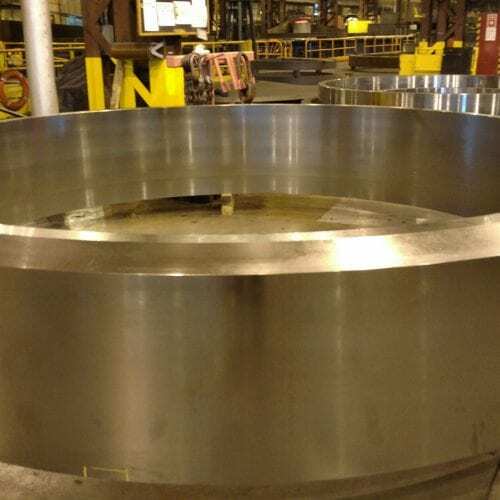 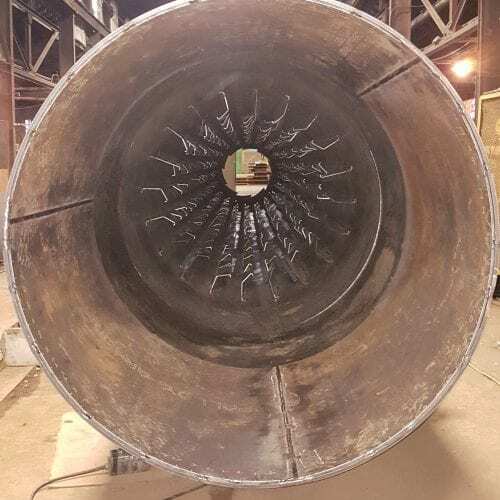 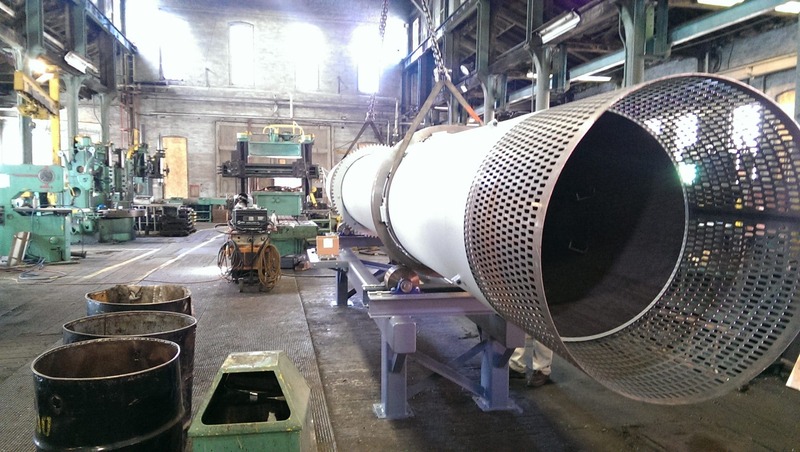 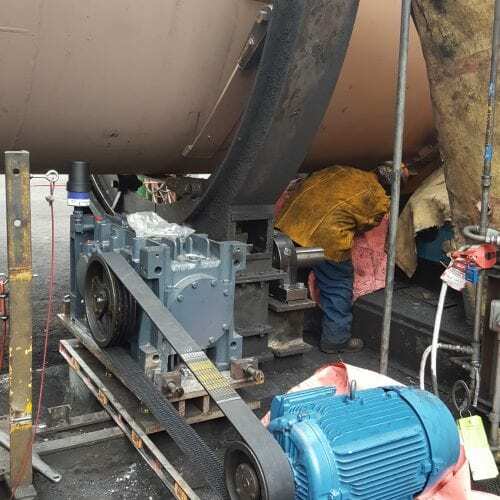 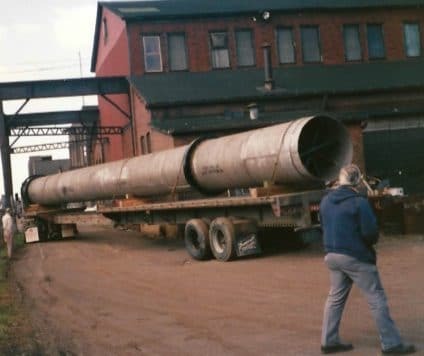 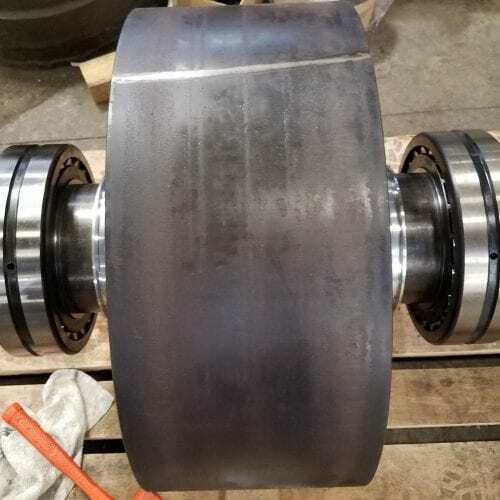 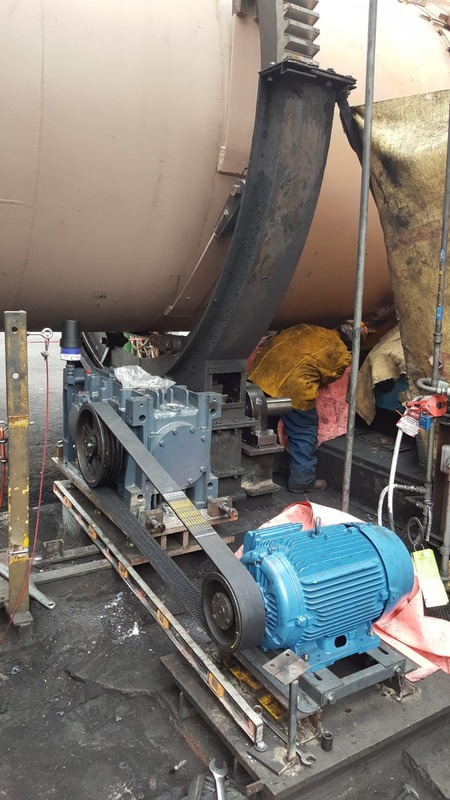 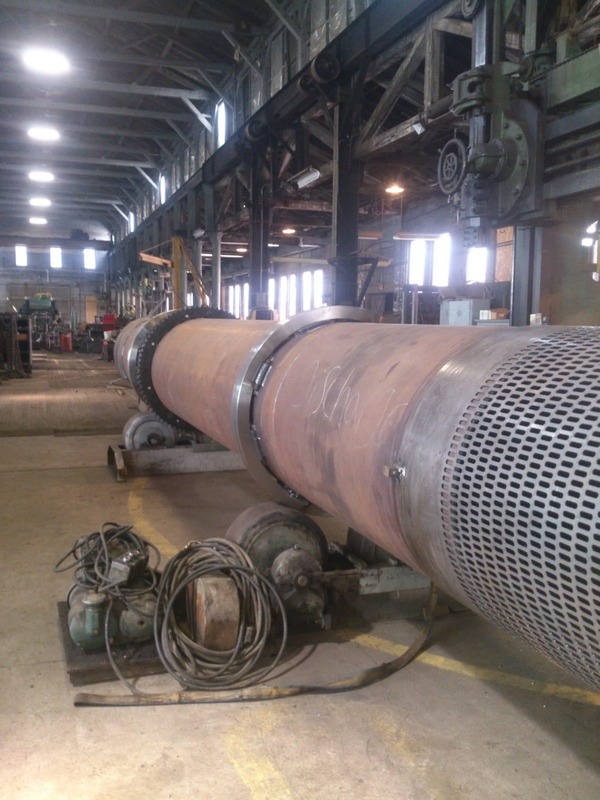 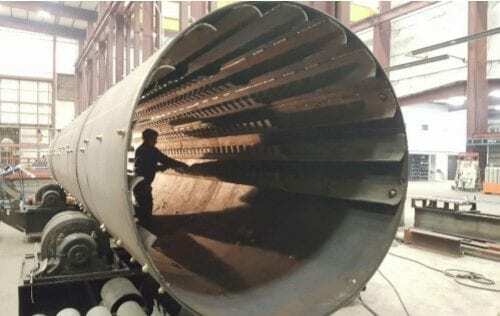 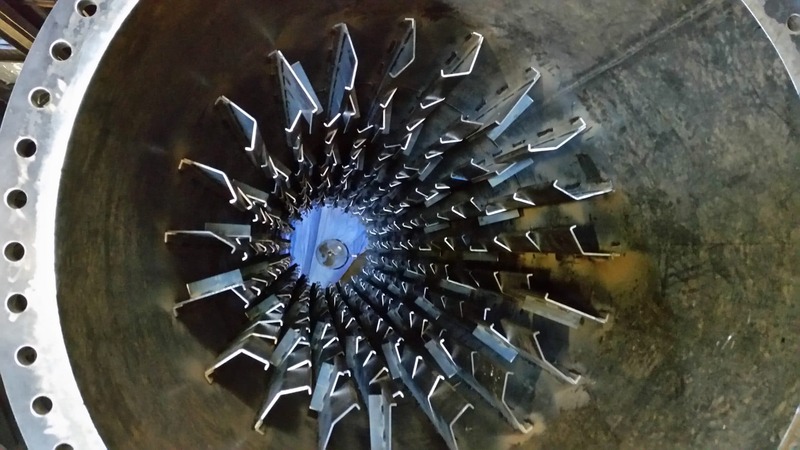 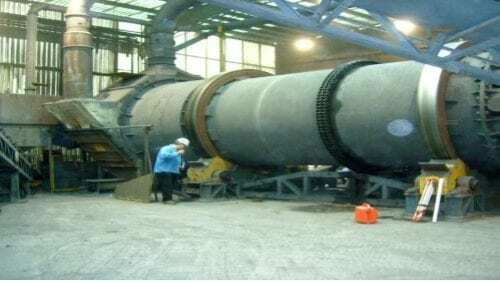 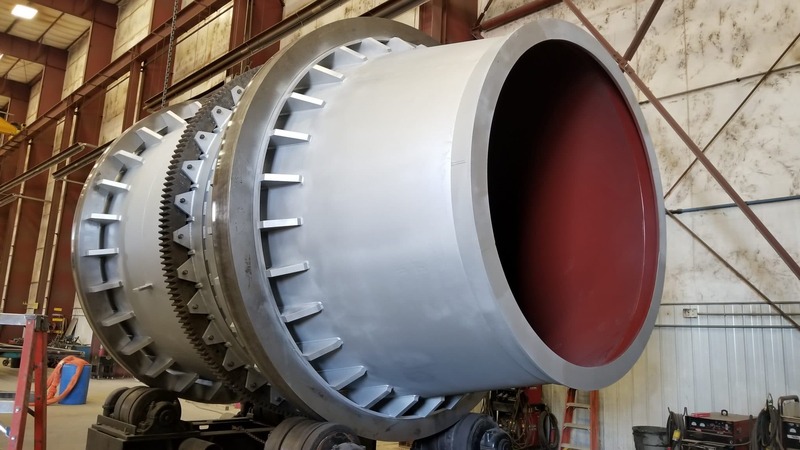 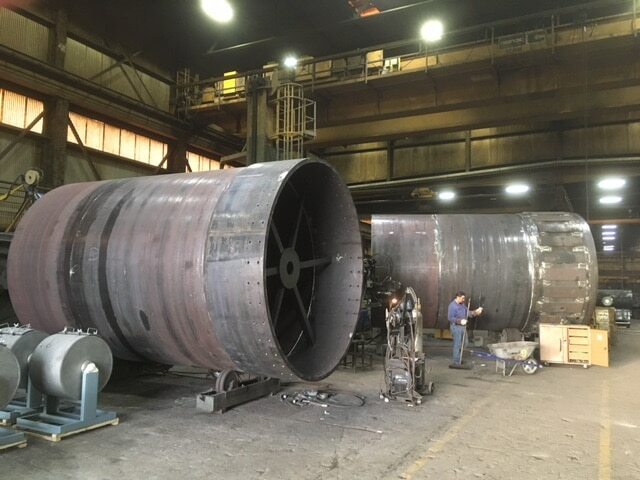 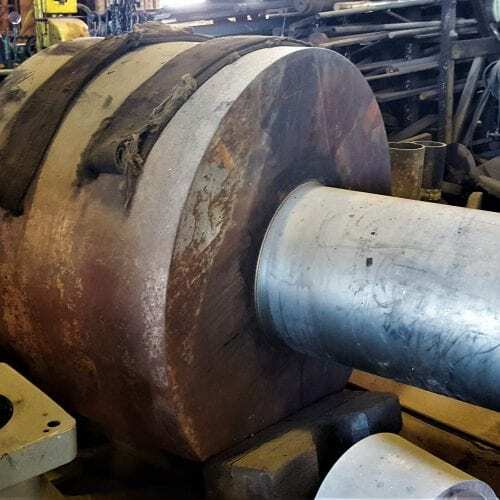 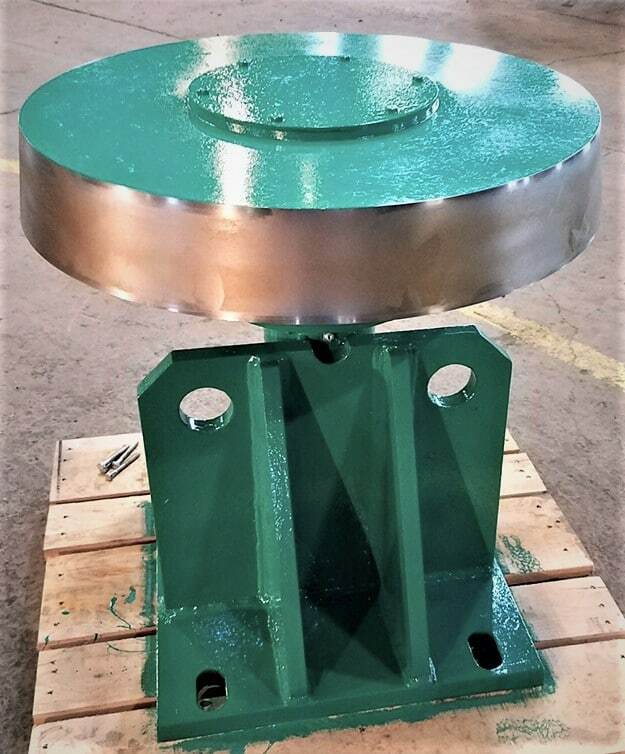 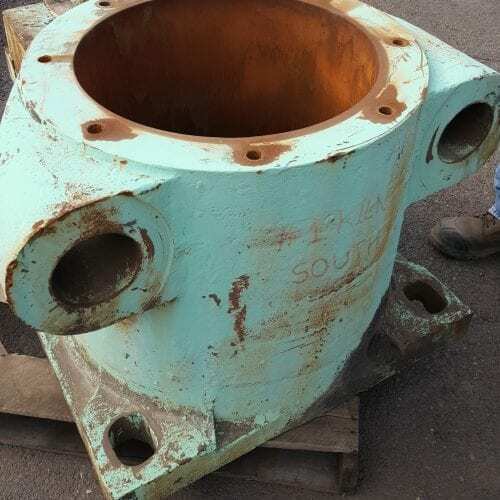 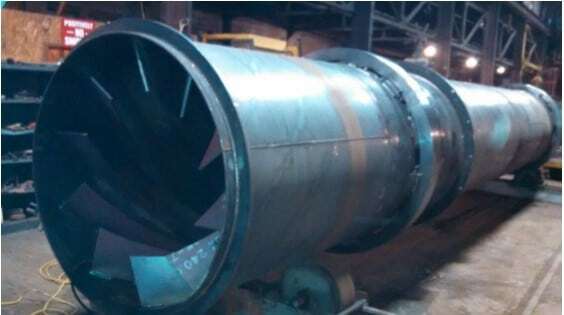 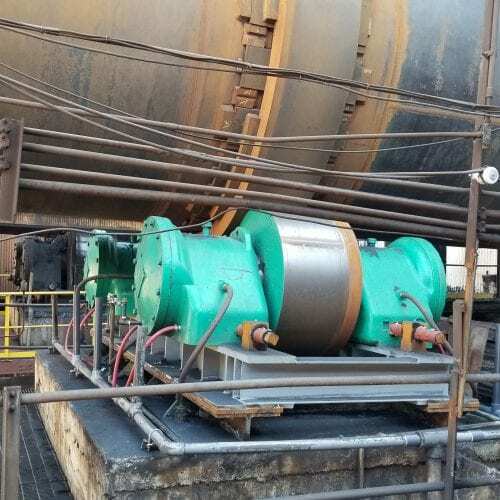 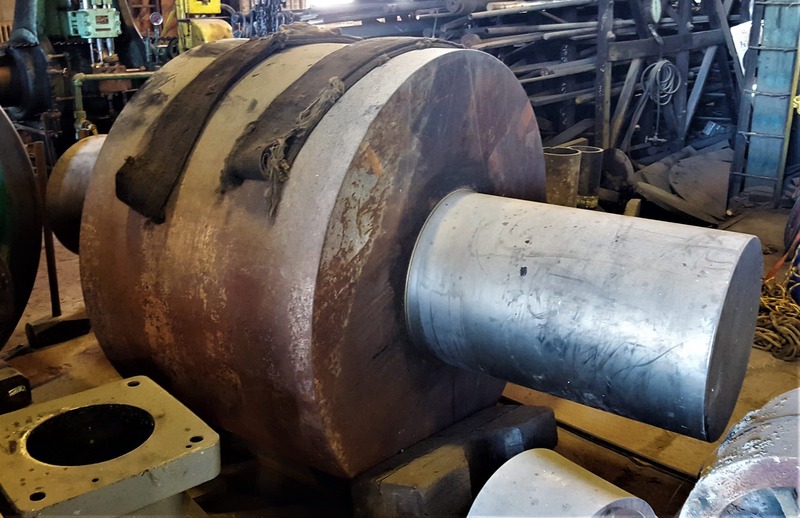 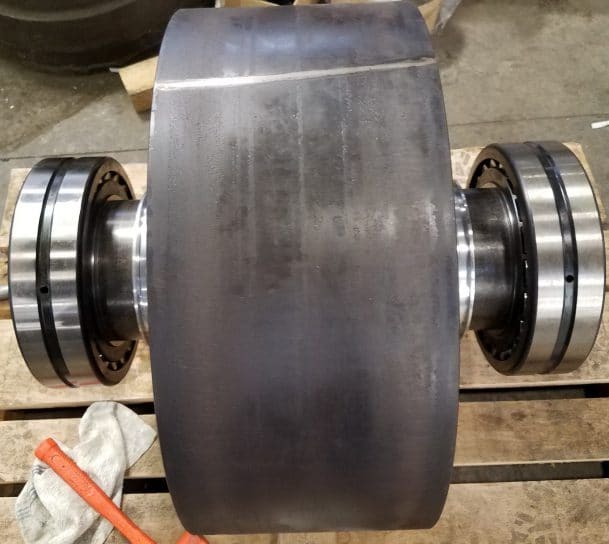 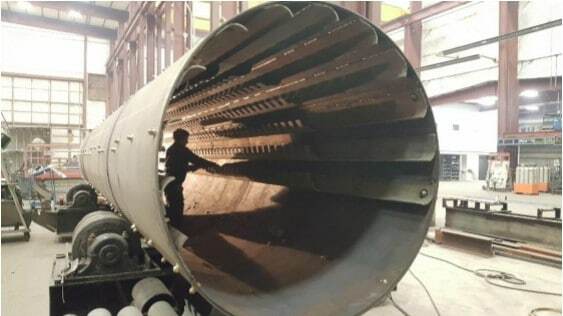 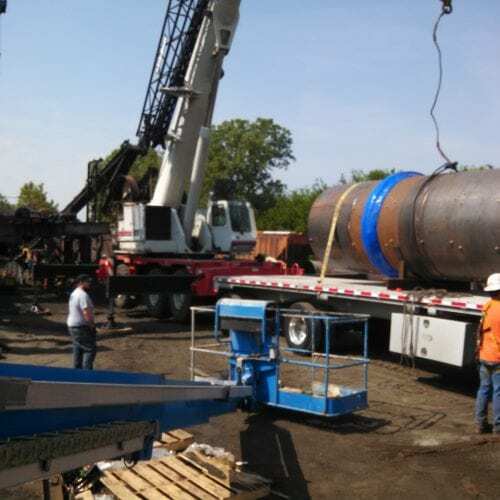 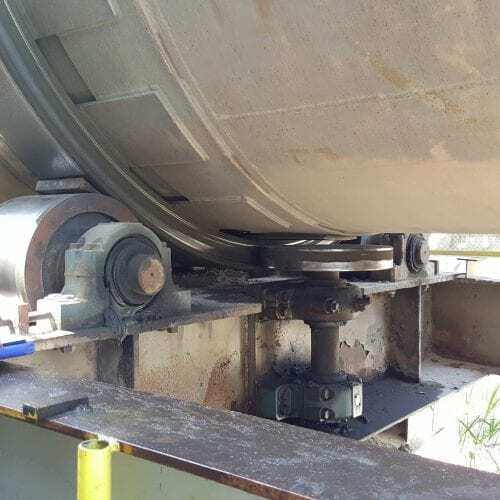 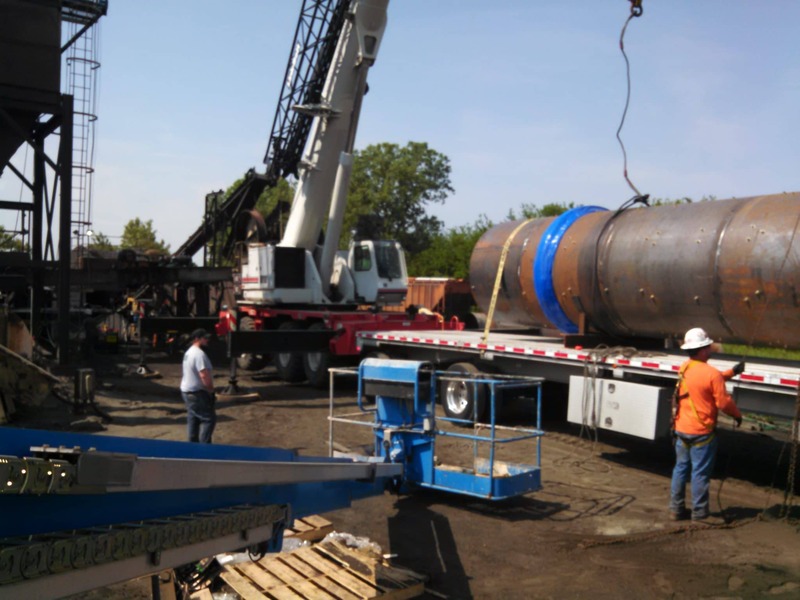 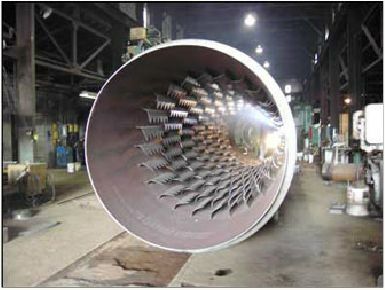 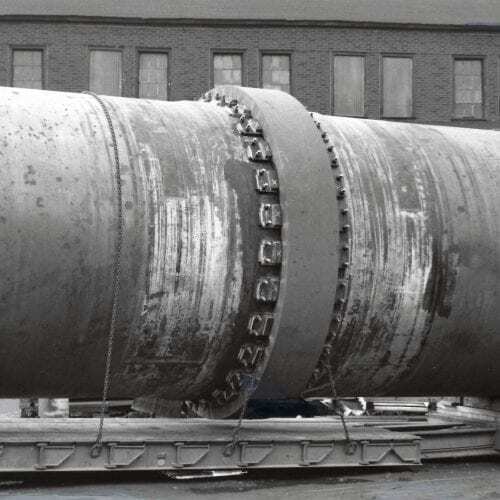 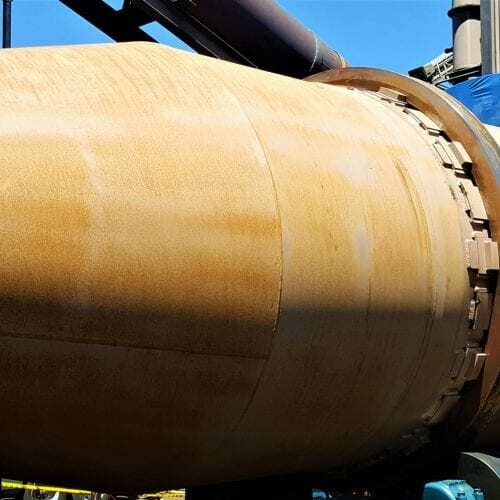 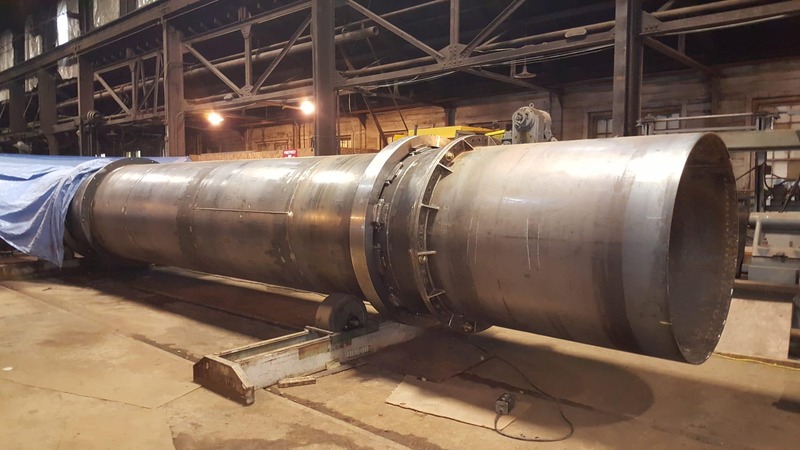 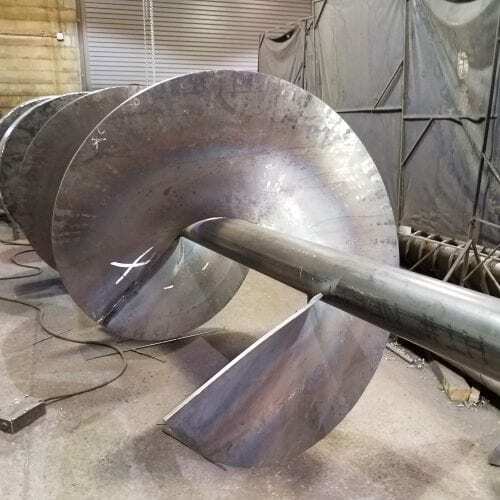 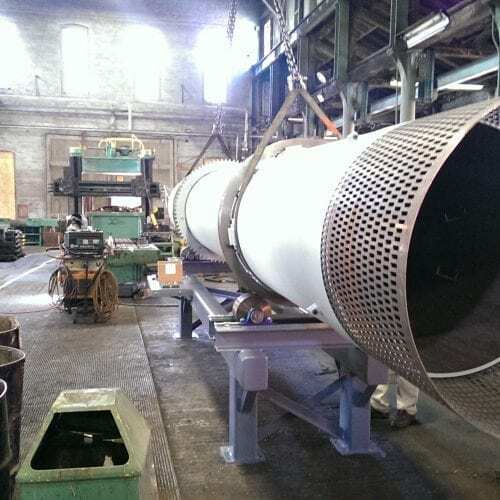 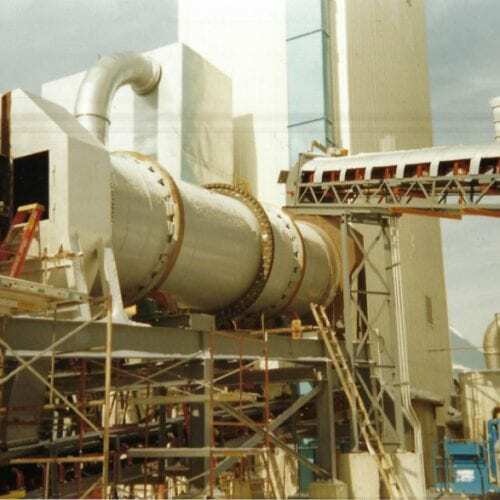 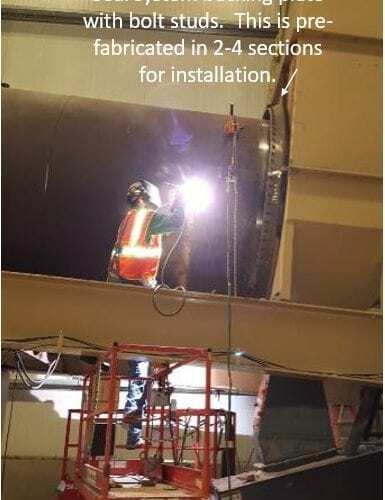 We serve a wide range of industries utilizing RPE such as Kilns, Calciners, Coolers, Ball Mills, Rod Mills, Dryers, Pulverizers, Breakers, and Coal & Asphalt Dryers. 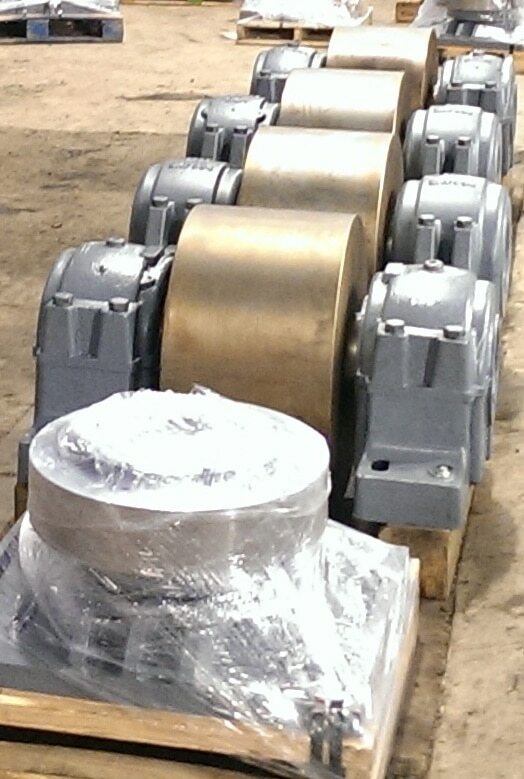 We support all OEM brands. 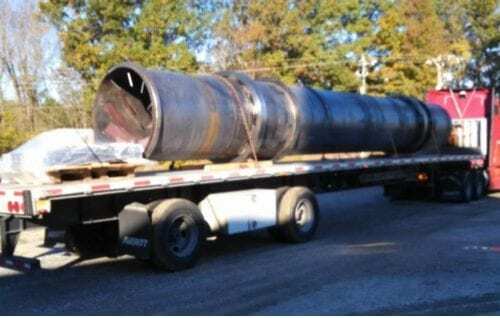 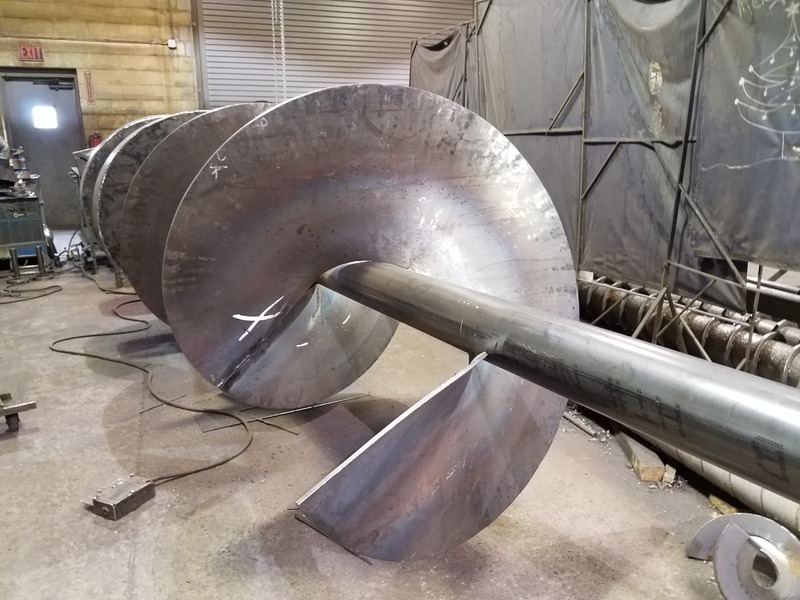 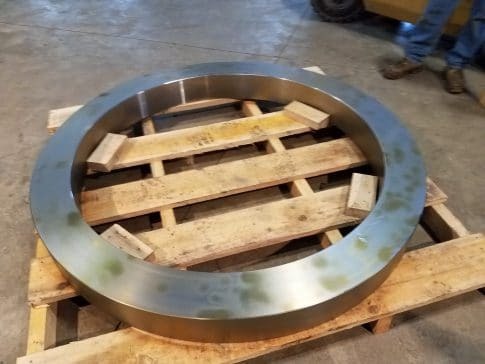 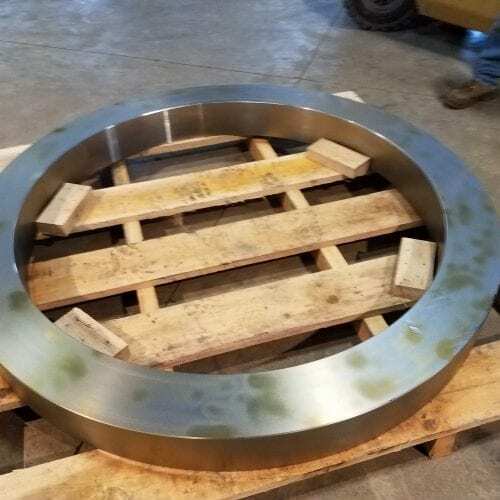 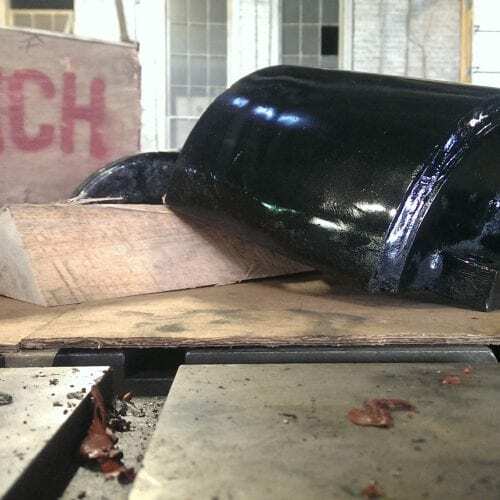 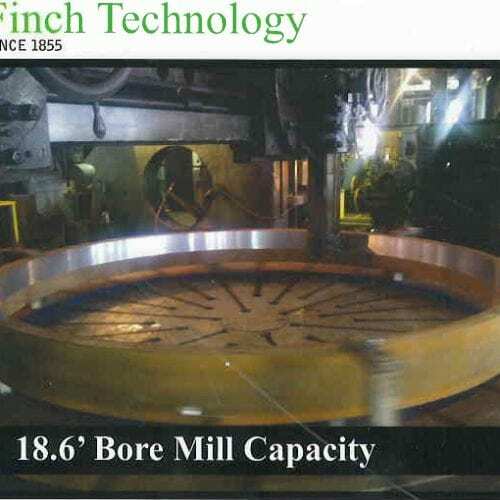 Finch manufactures more than 101 categories of heavy-duty equipment and makes parts ranging from inches and pounds to feet and tons. 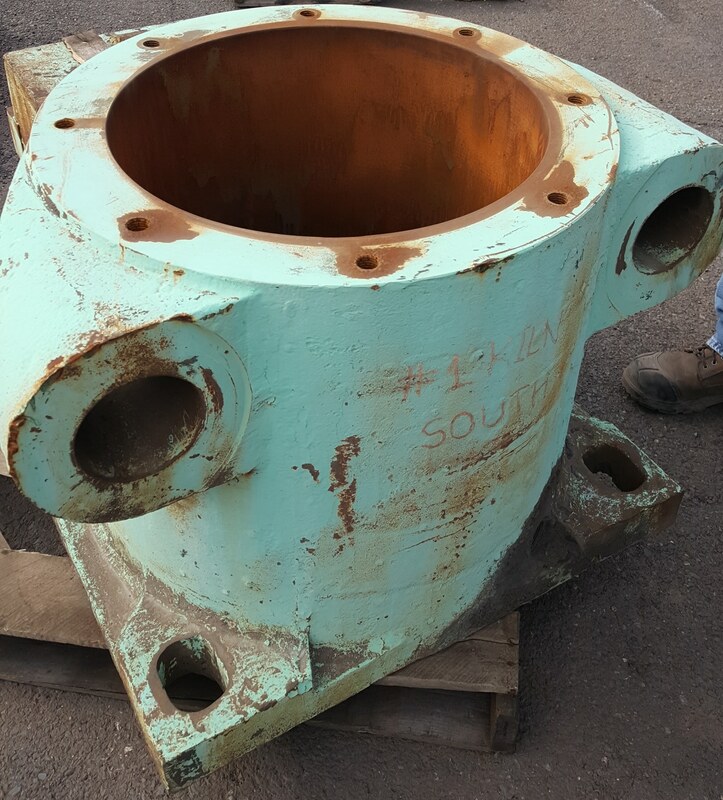 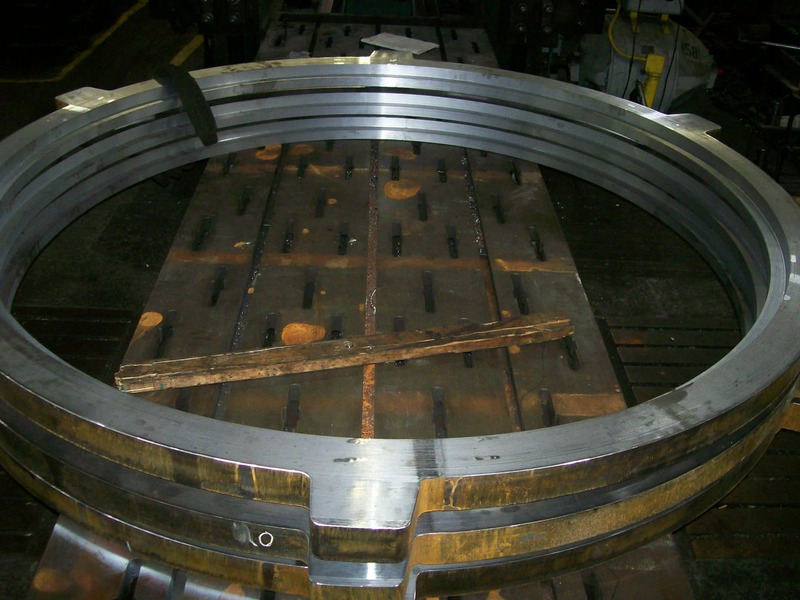 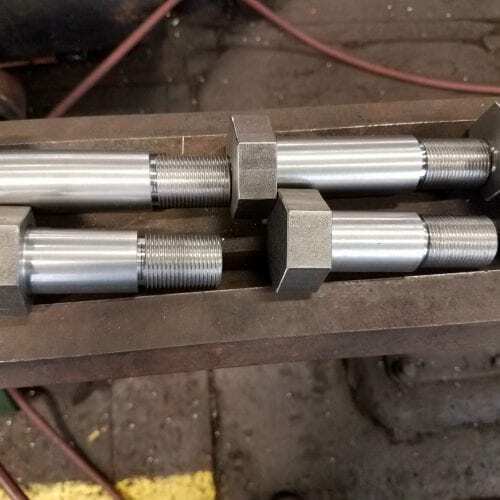 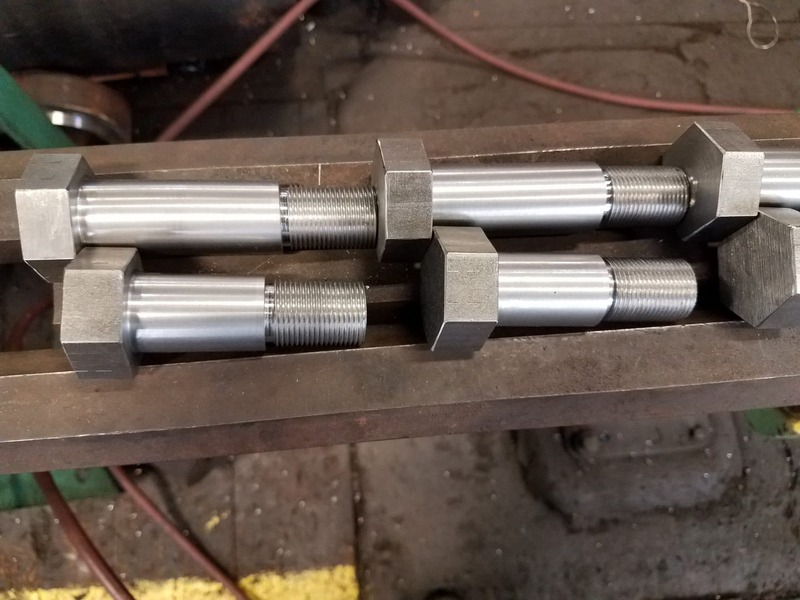 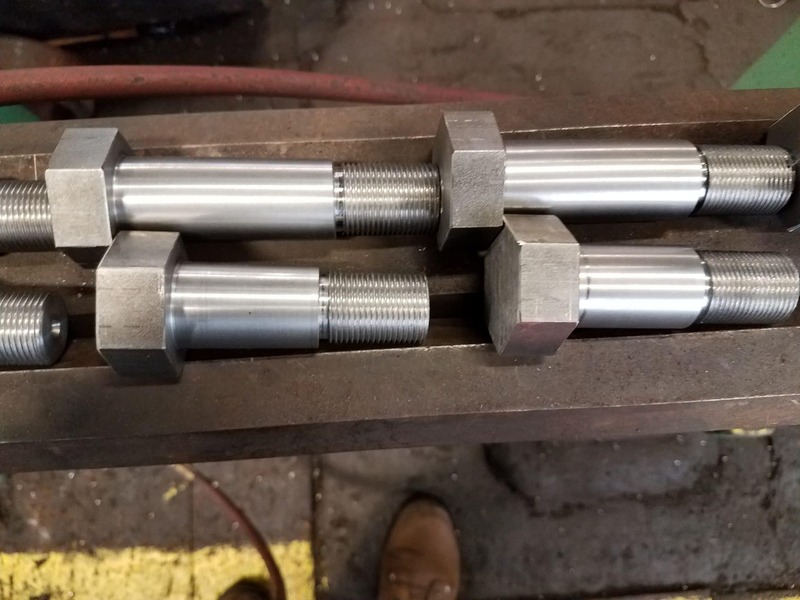 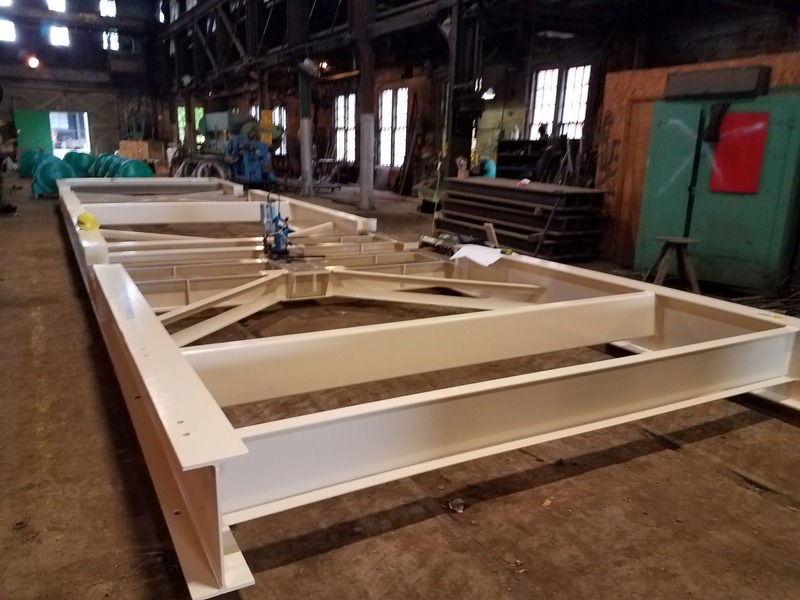 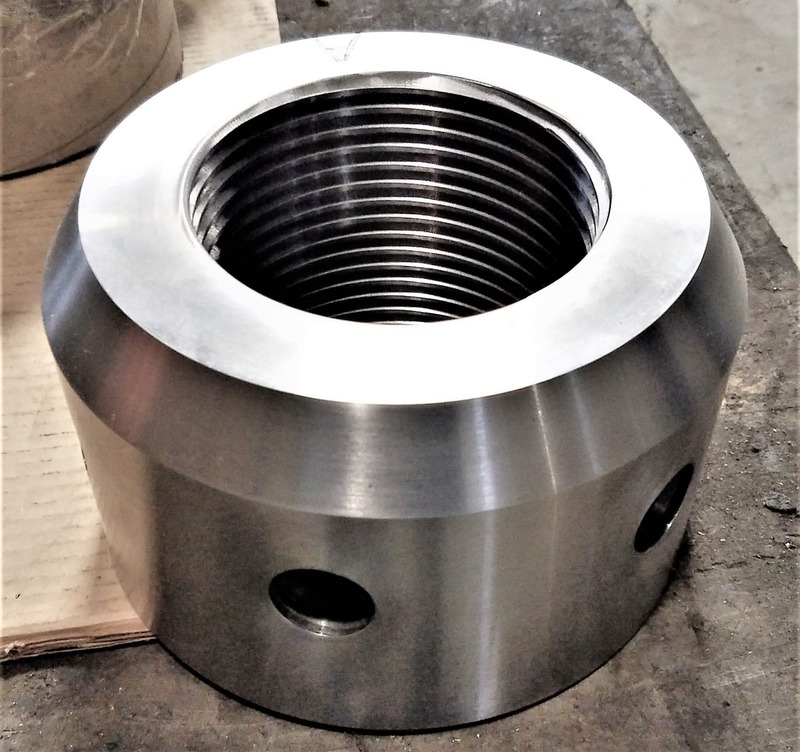 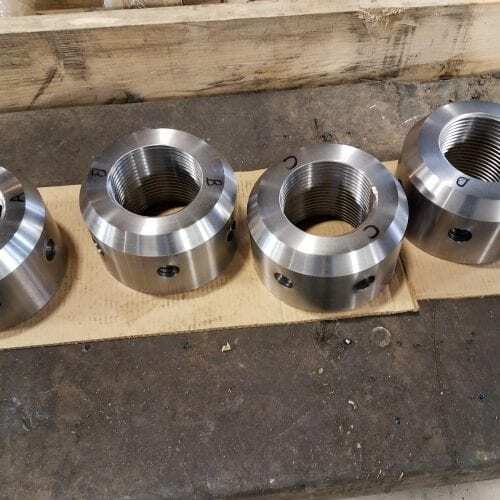 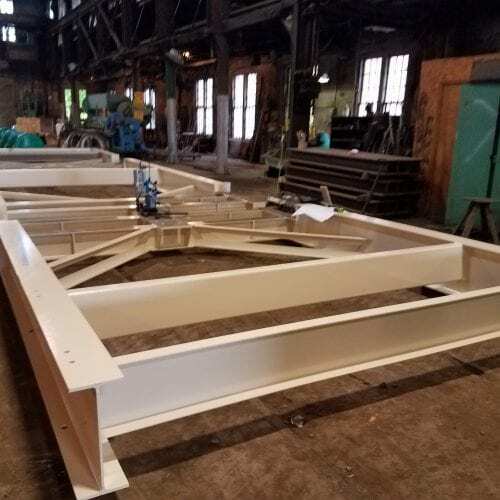 Based upon our manufacturing and design capabilities, customers constantly come to Finch to reverse engineer critical components. 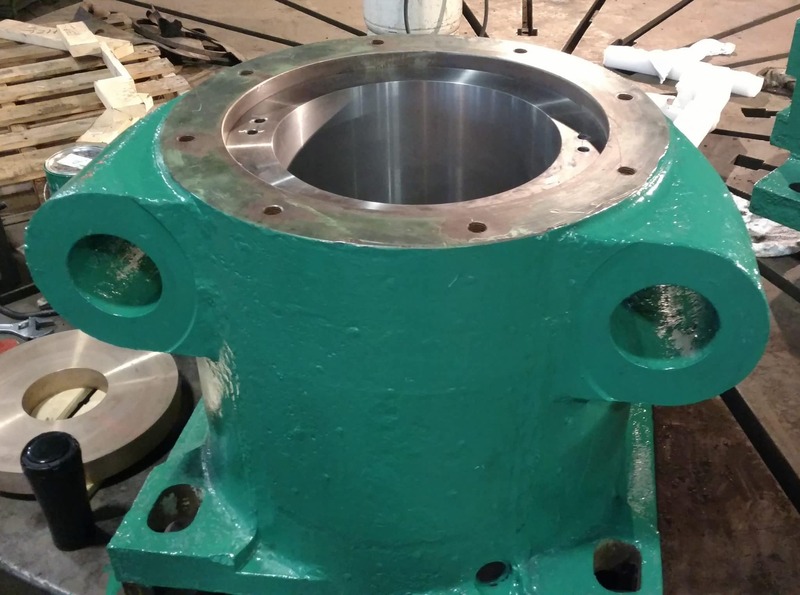 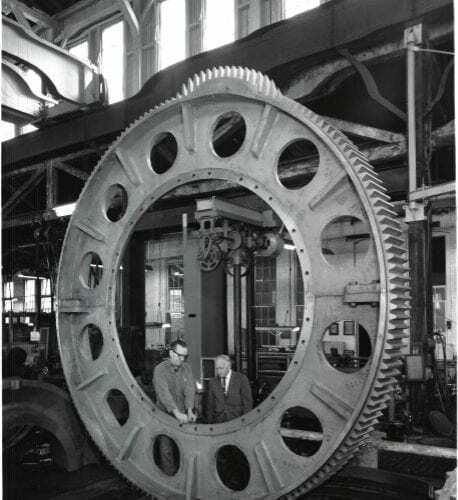 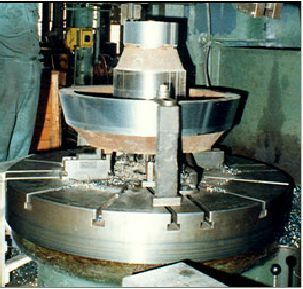 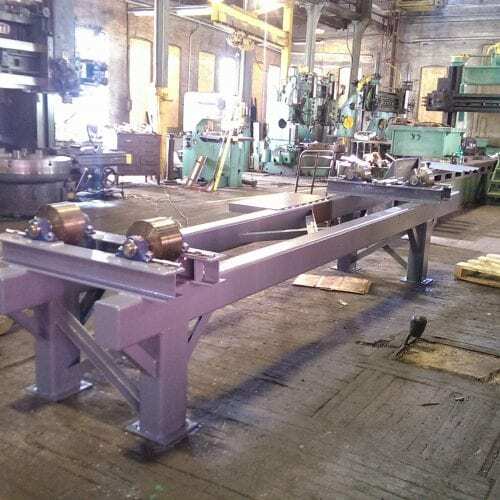 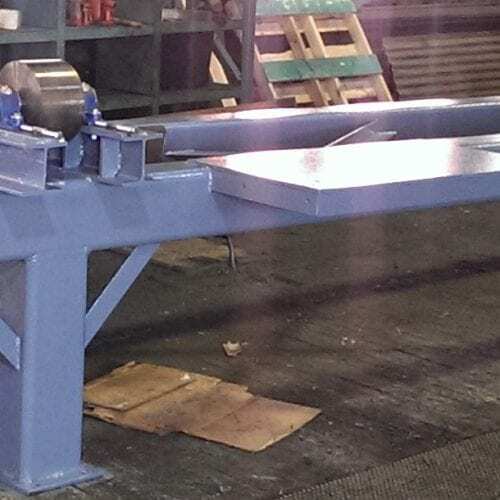 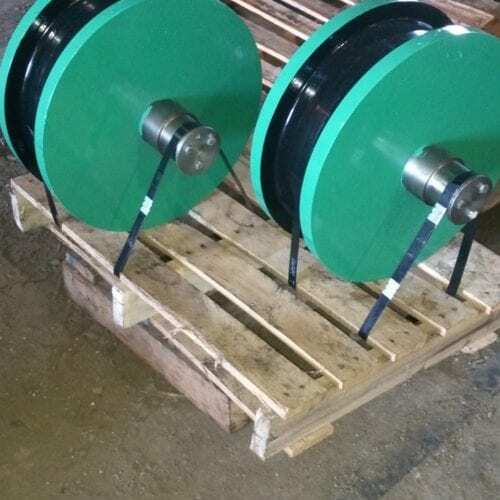 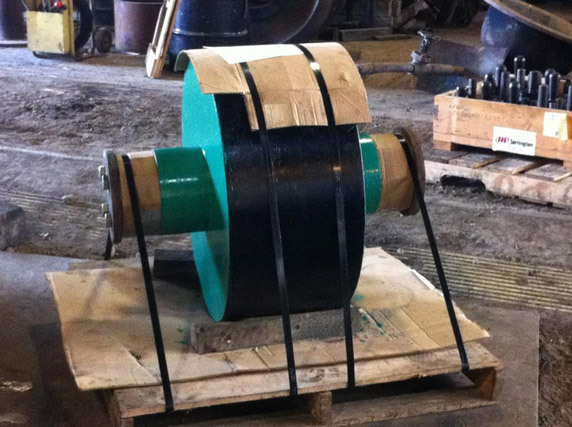 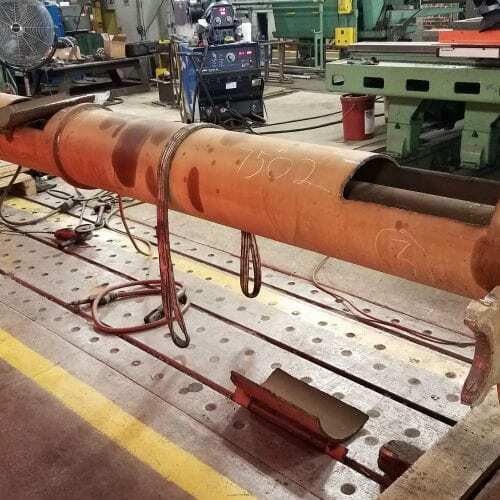 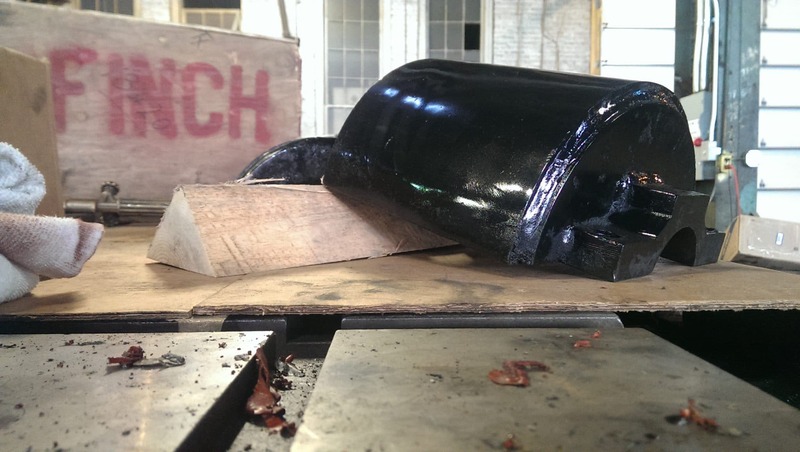 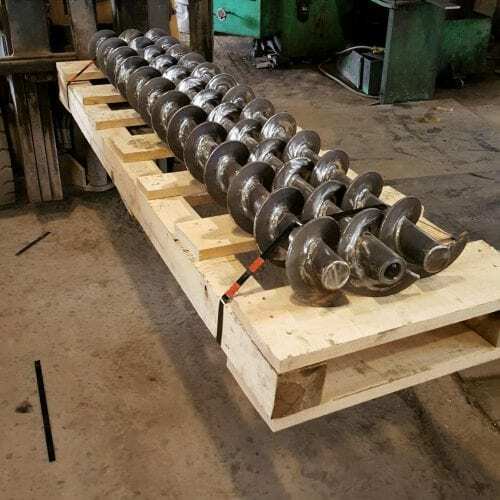 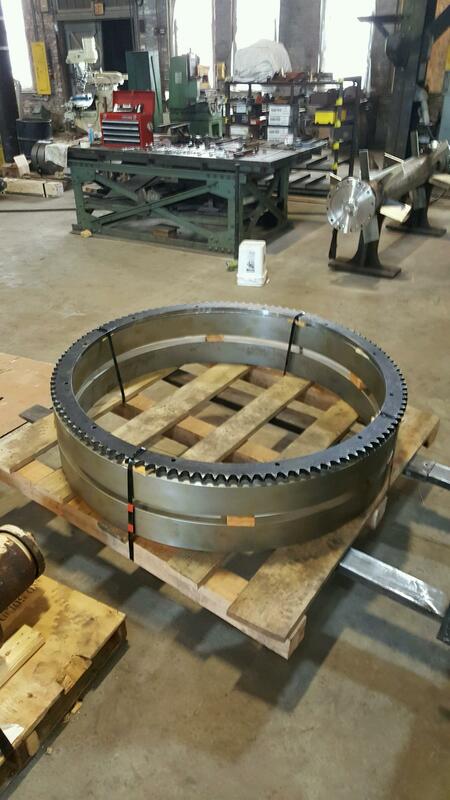 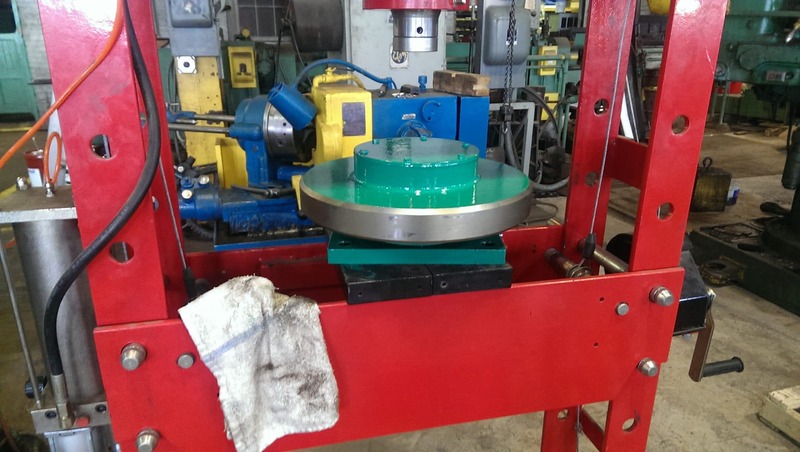 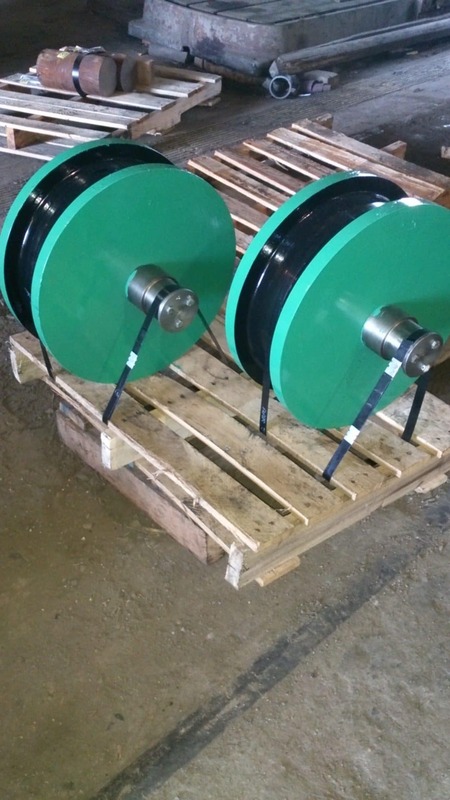 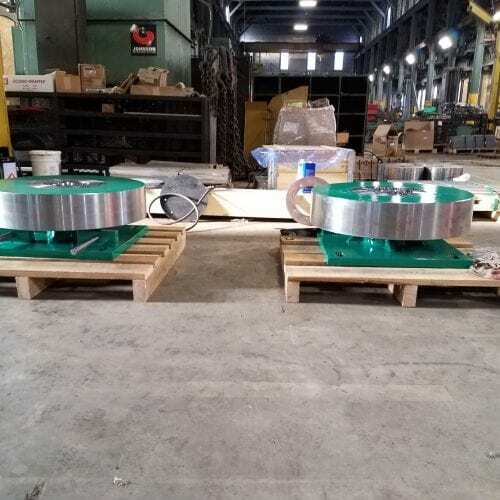 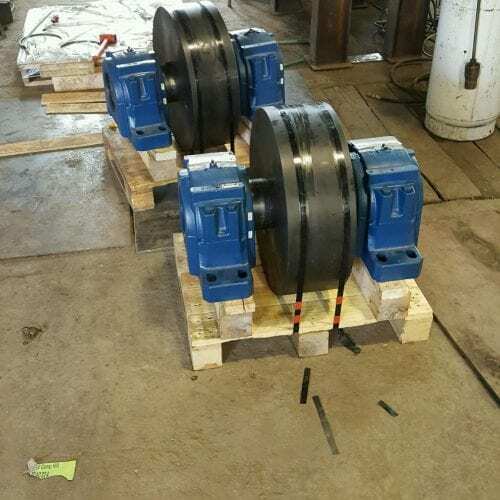 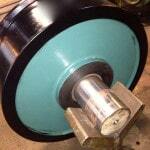 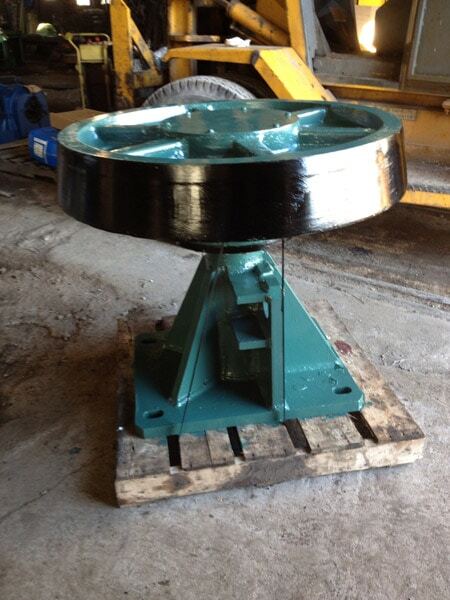 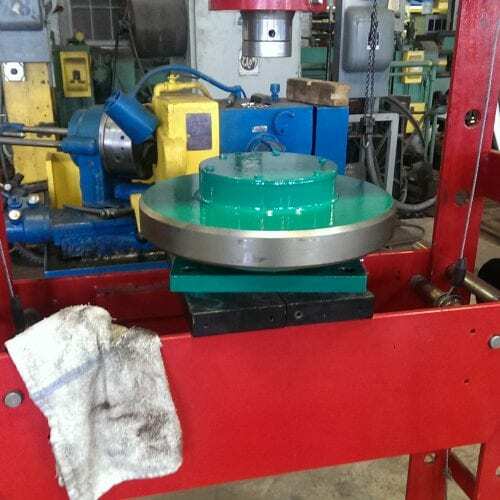 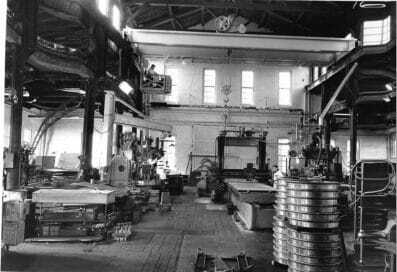 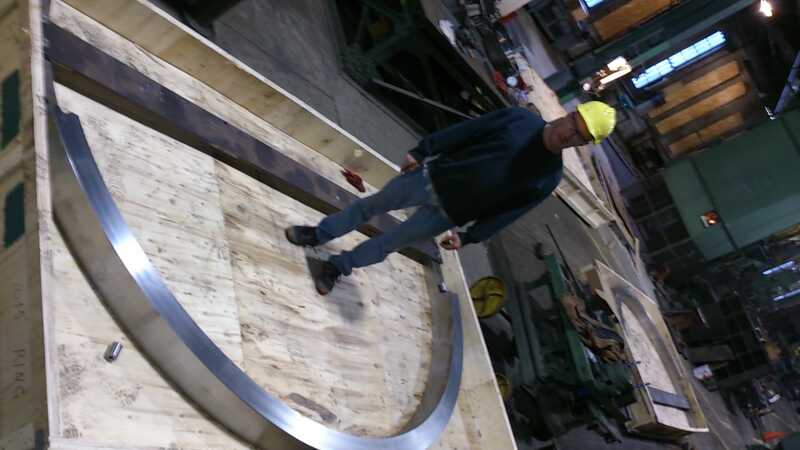 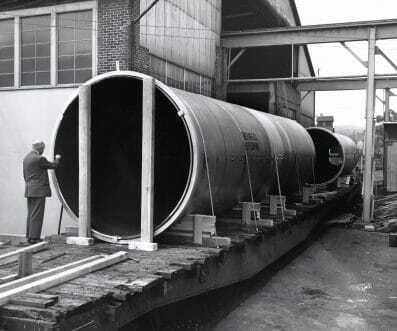 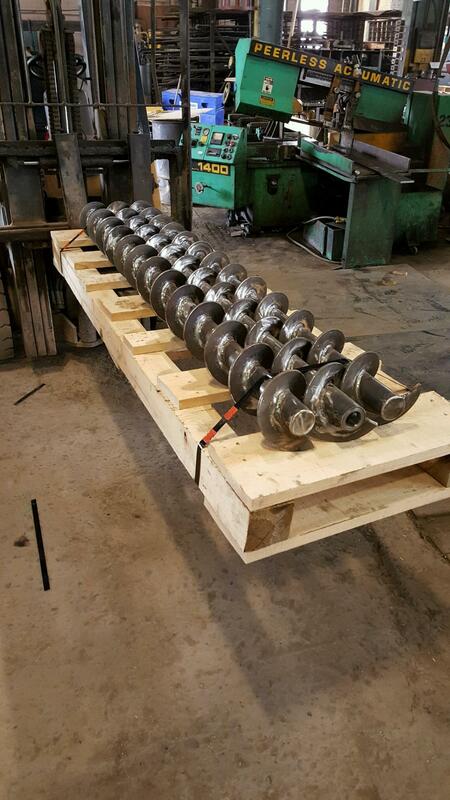 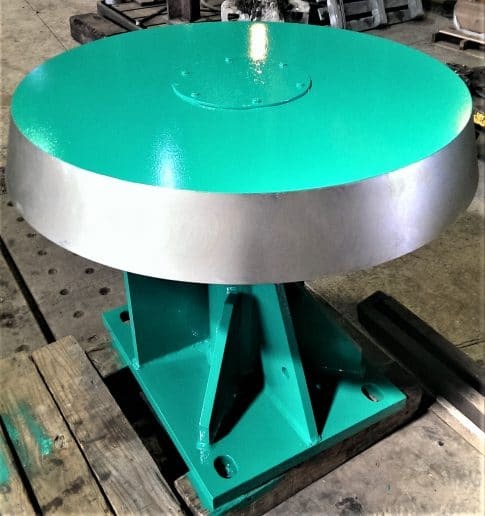 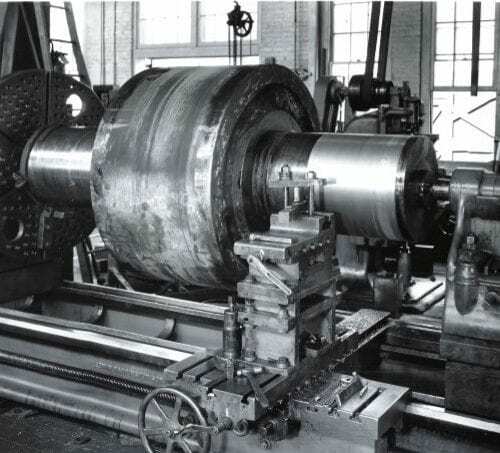 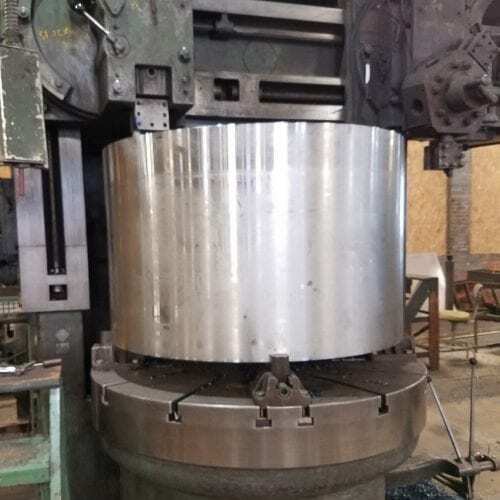 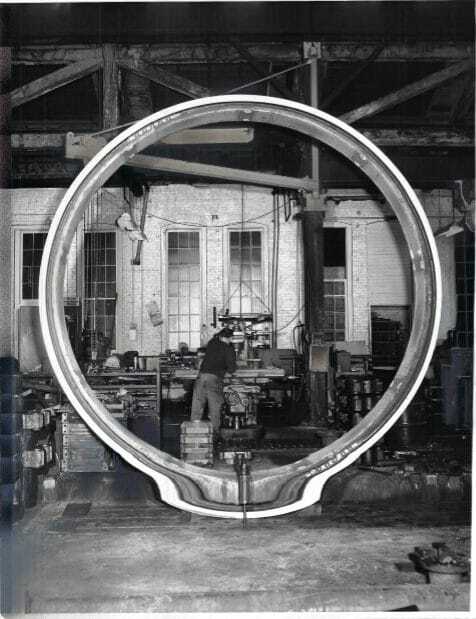 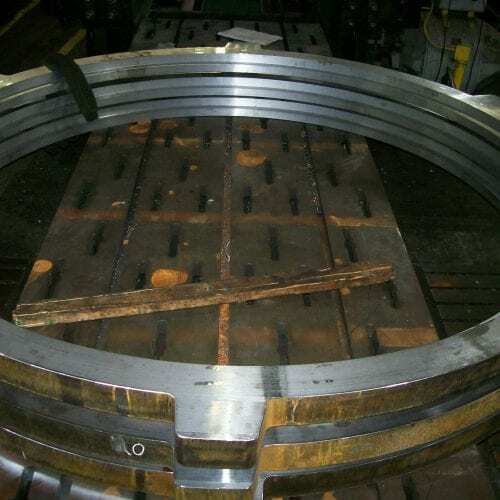 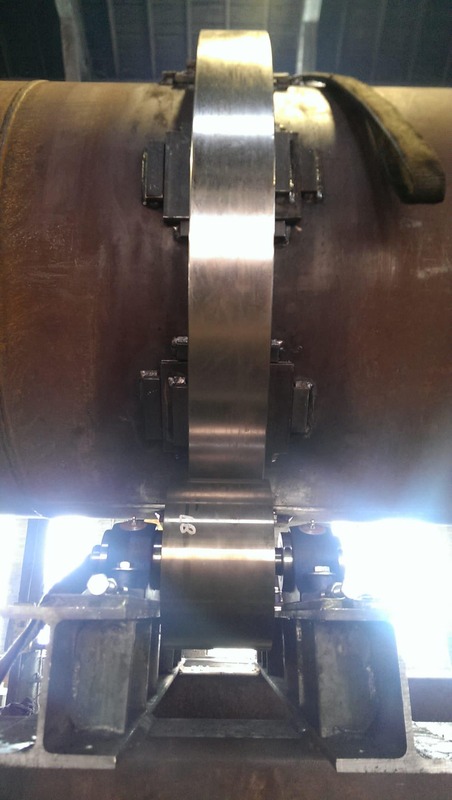 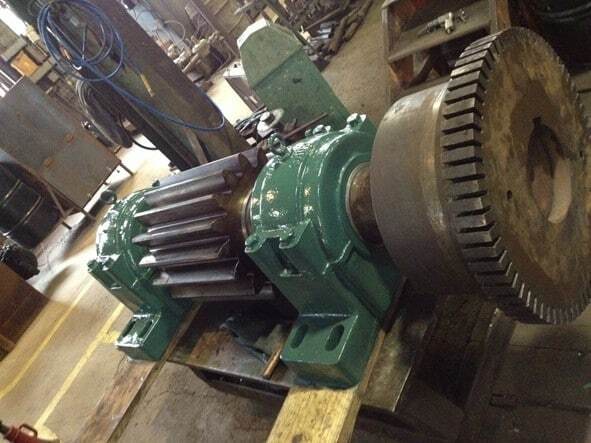 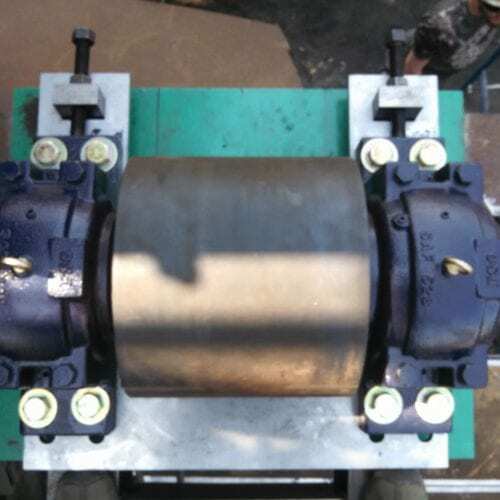 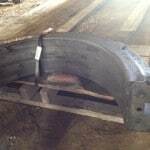 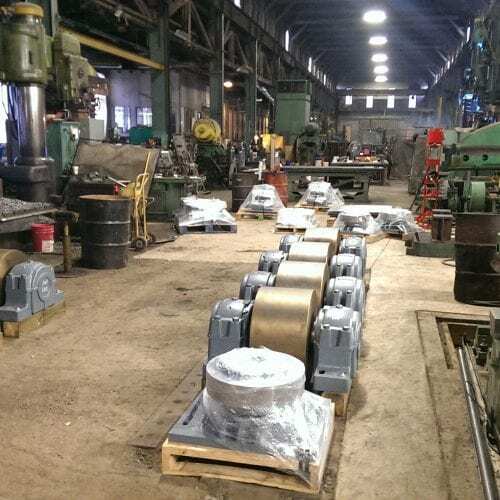 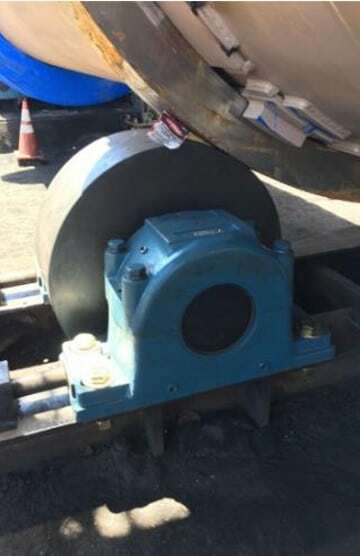 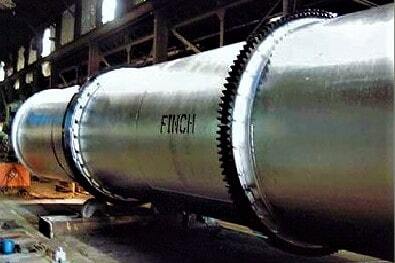 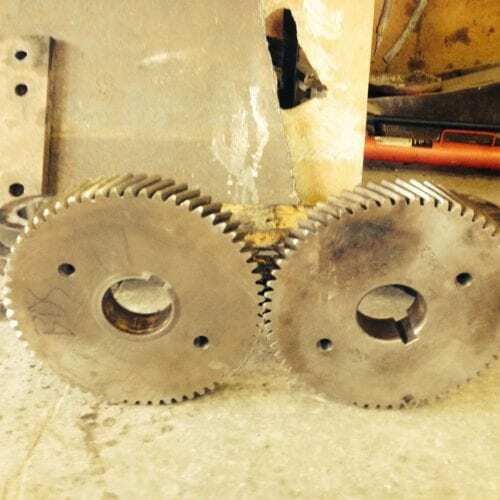 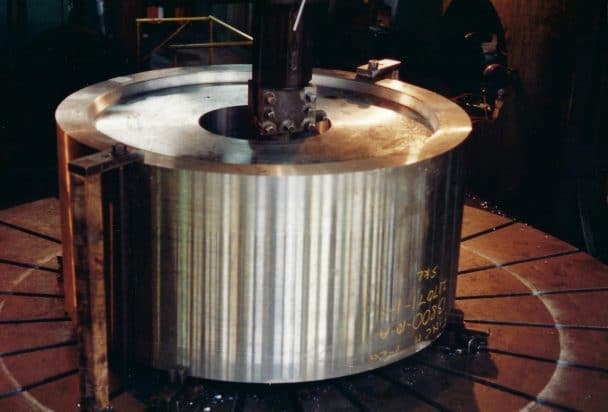 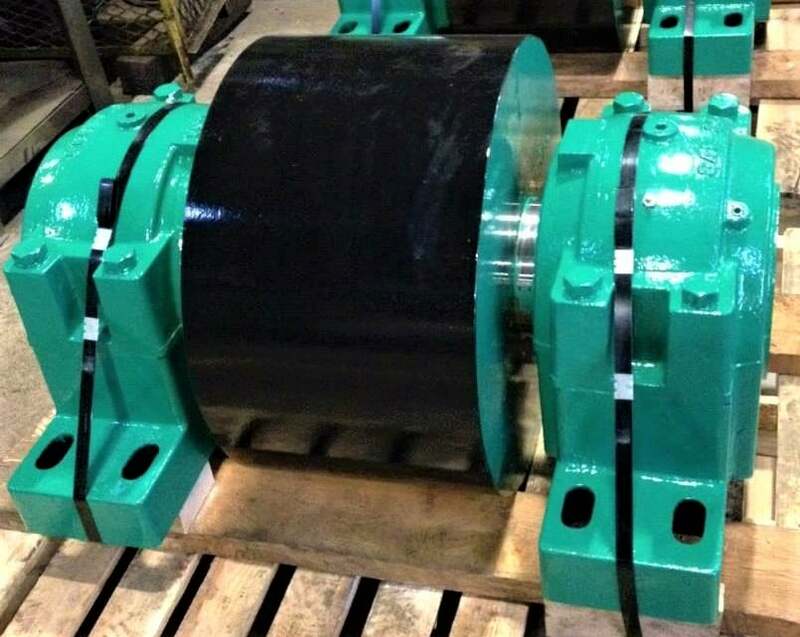 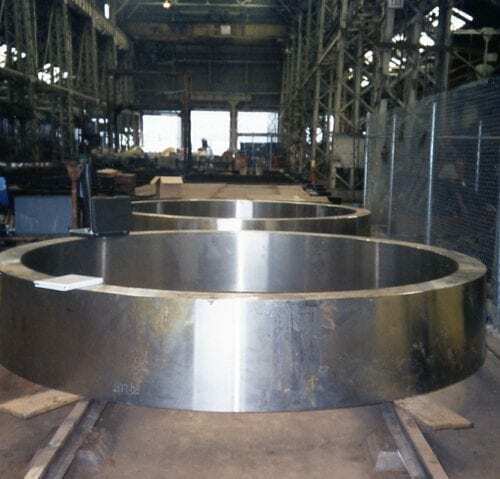 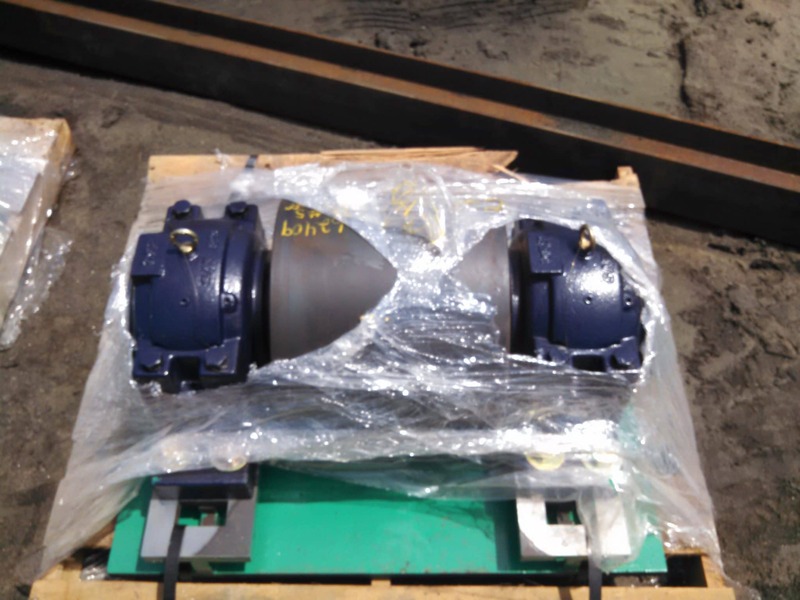 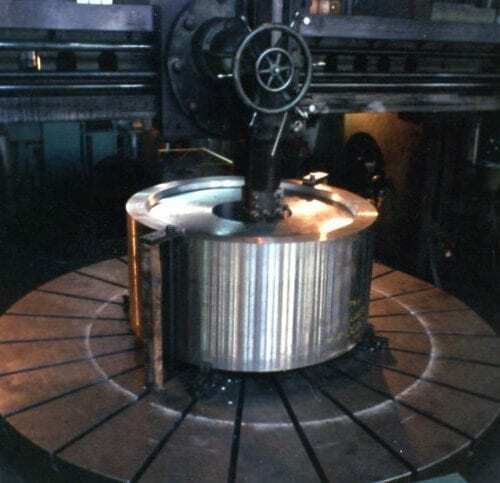 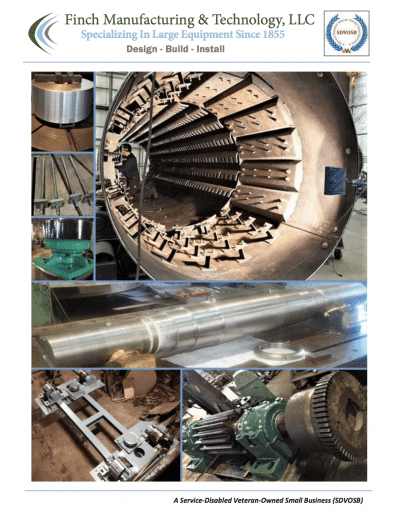 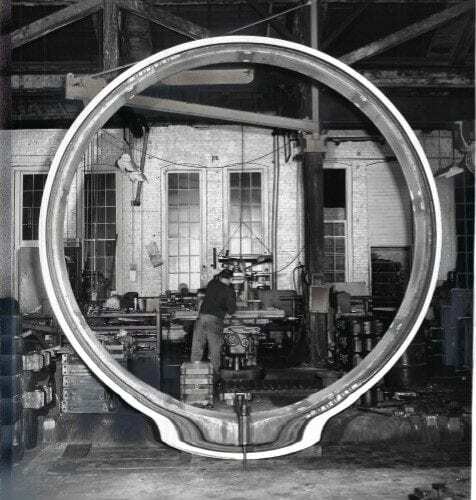 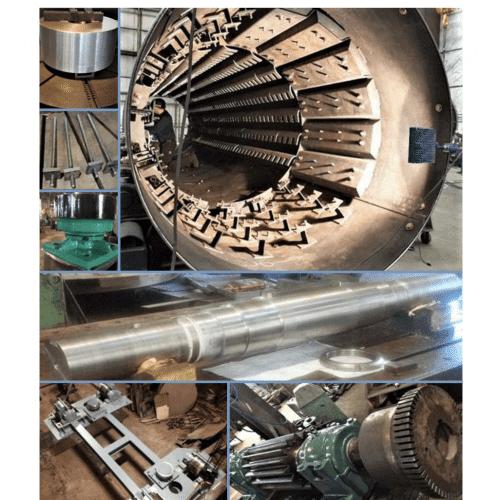 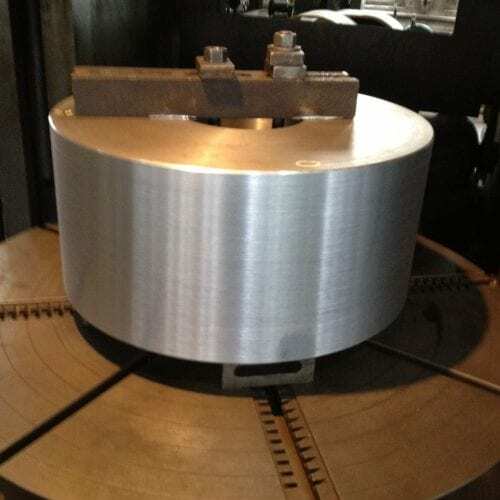 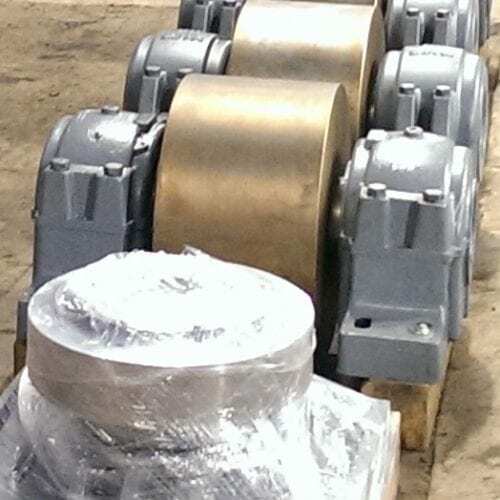 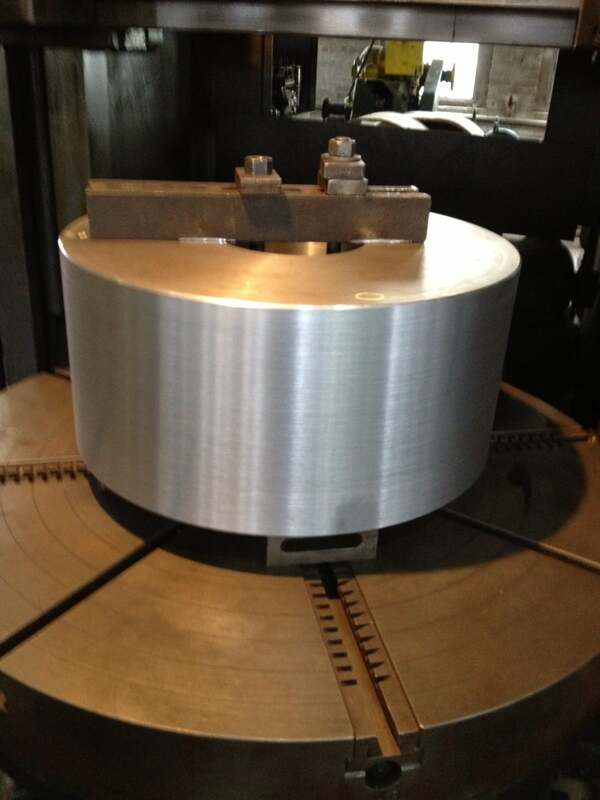 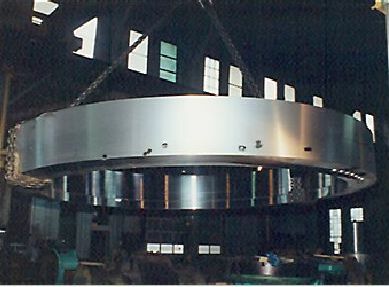 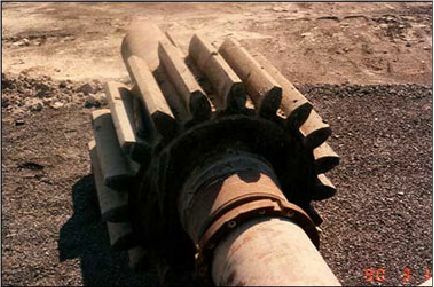 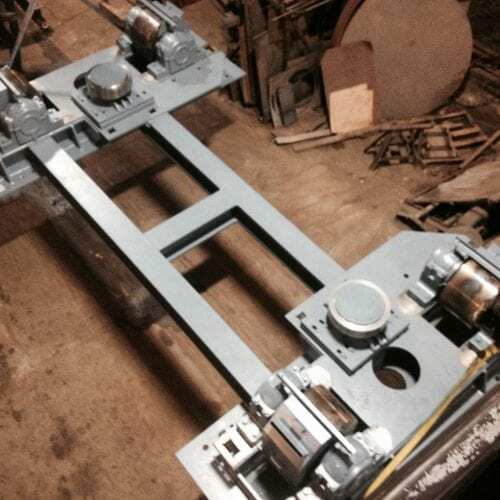 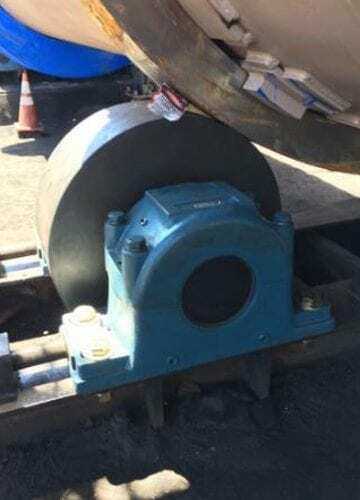 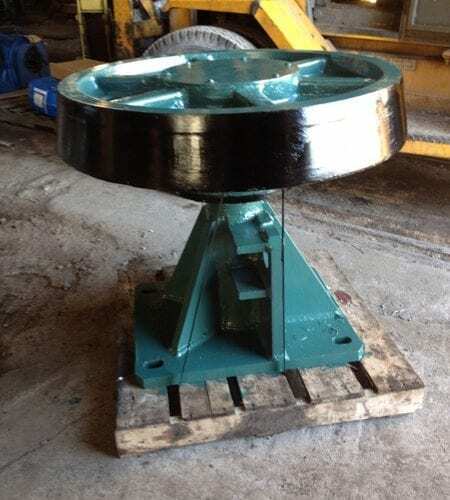 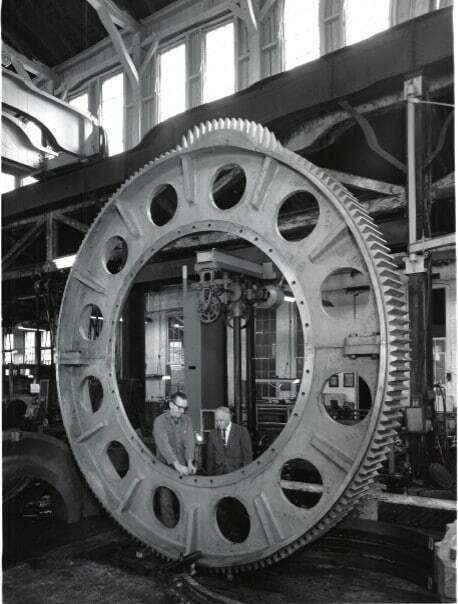 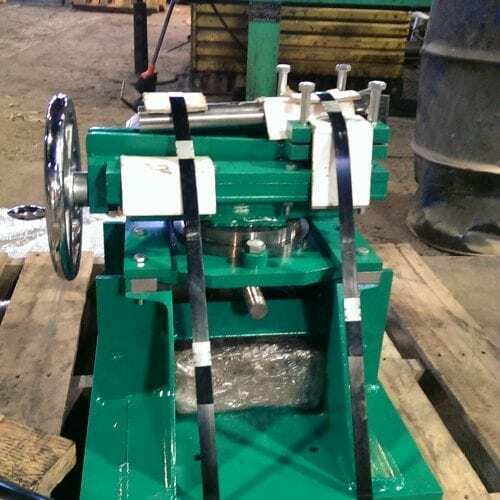 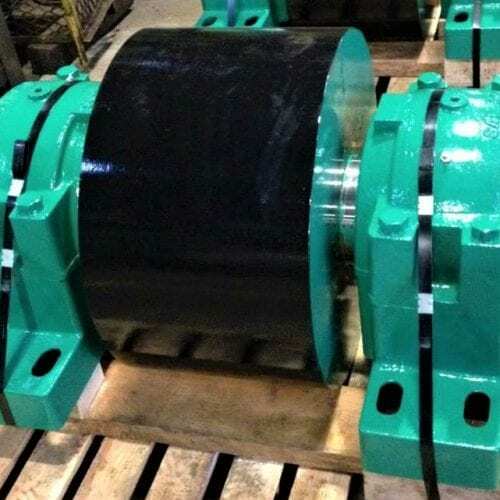 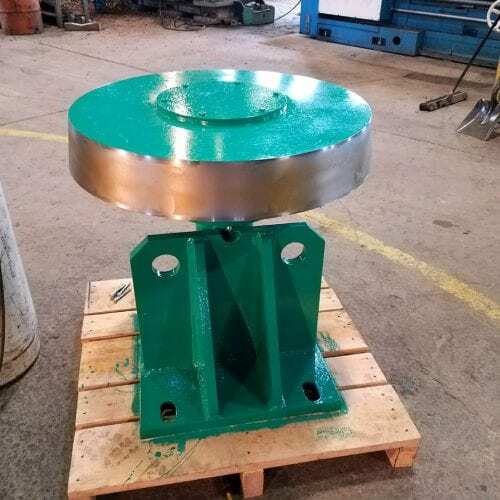 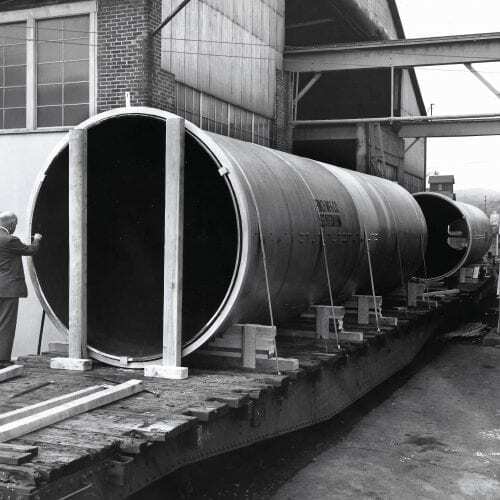 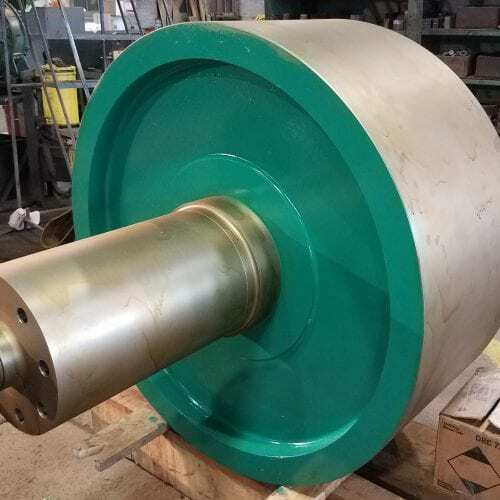 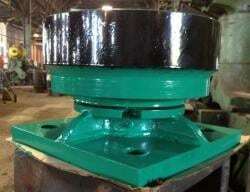 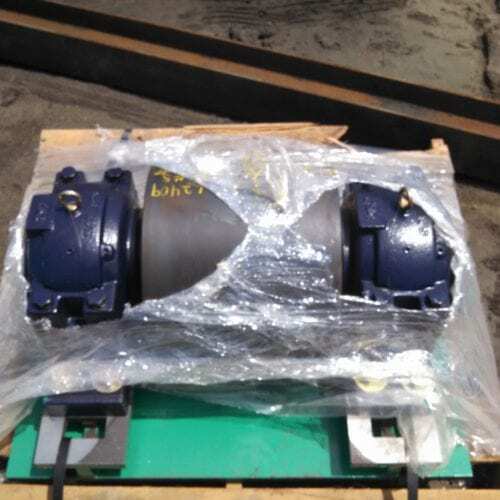 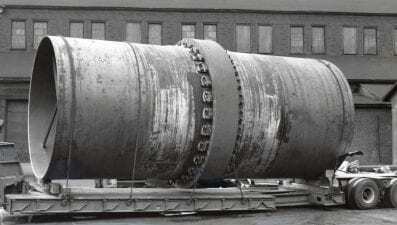 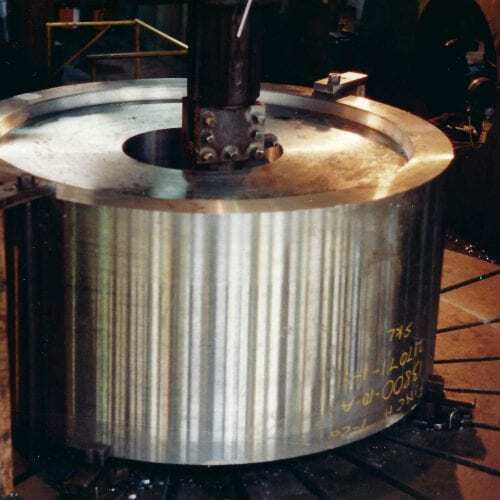 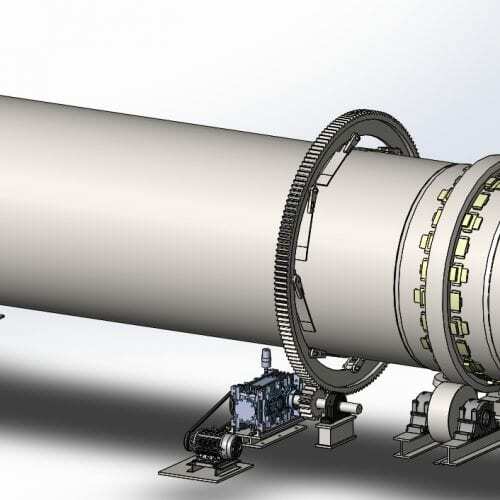 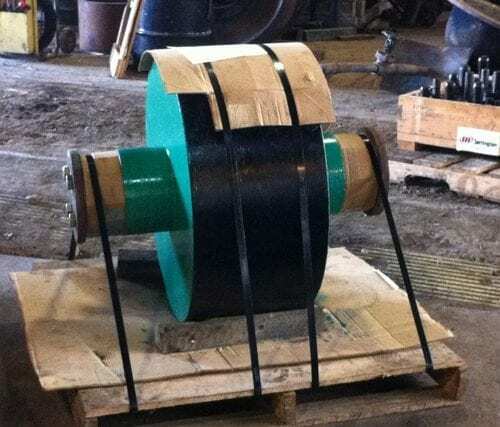 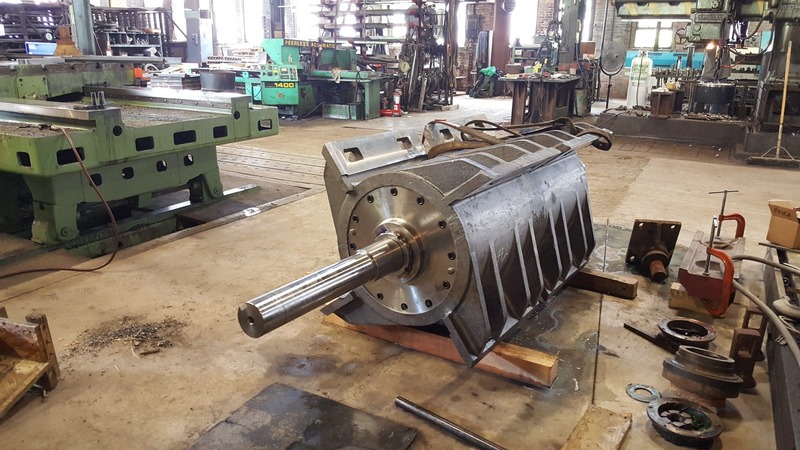 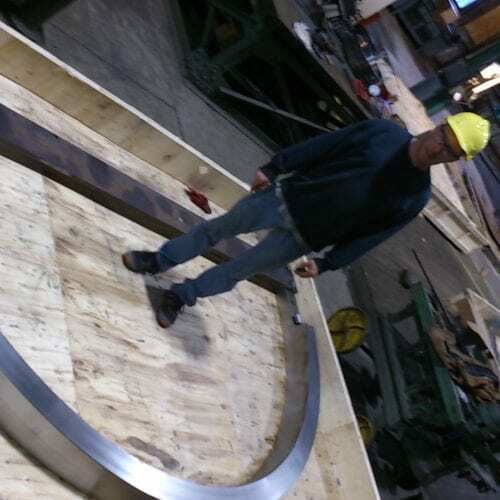 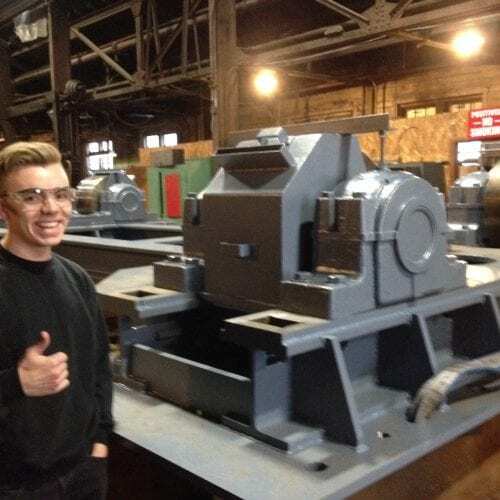 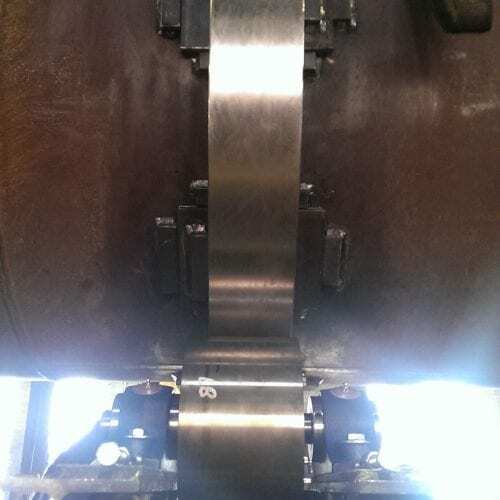 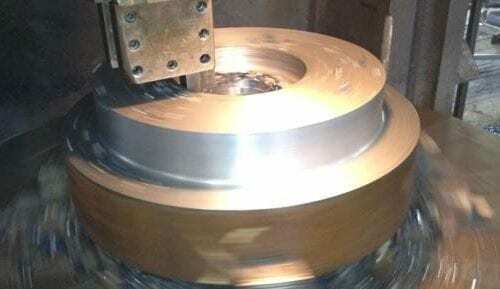 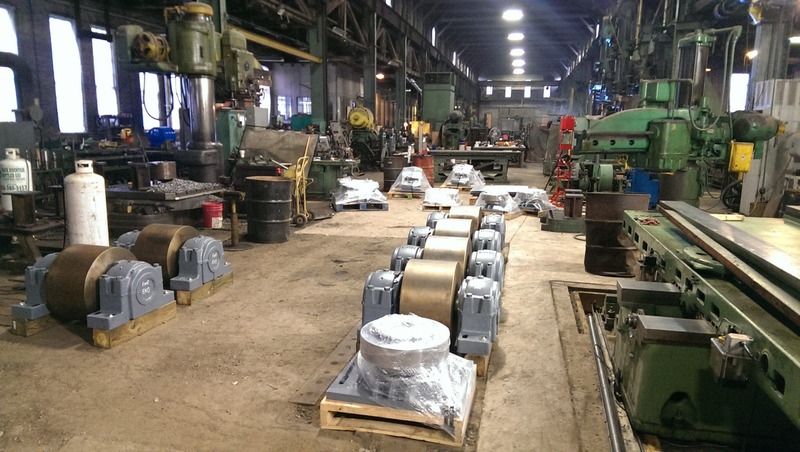 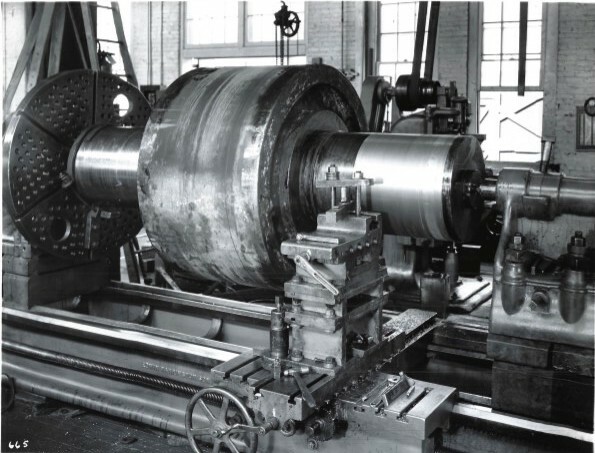 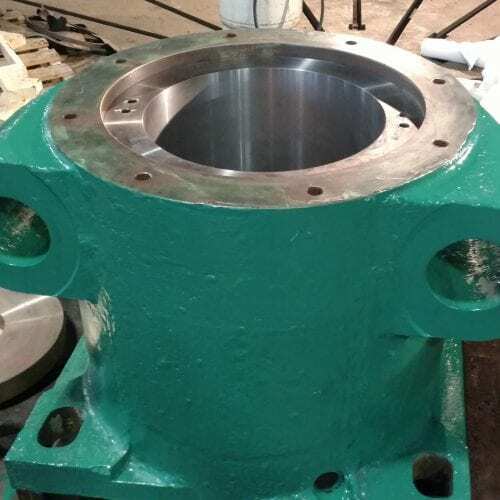 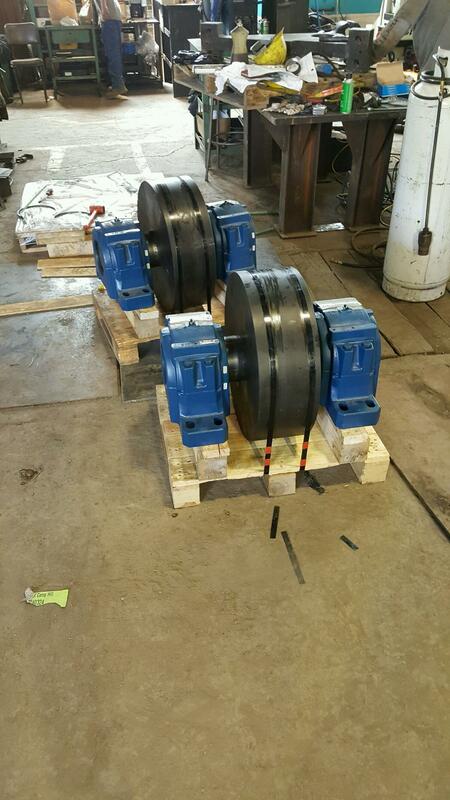 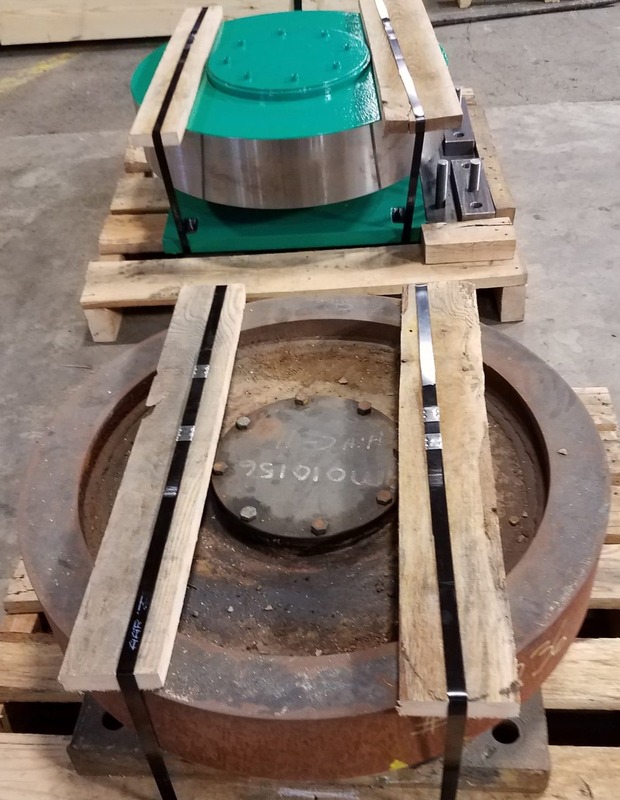 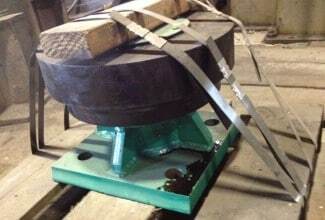 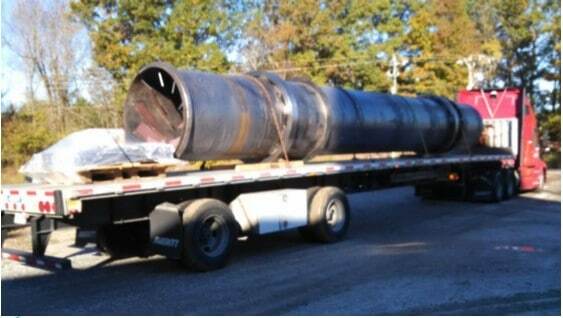 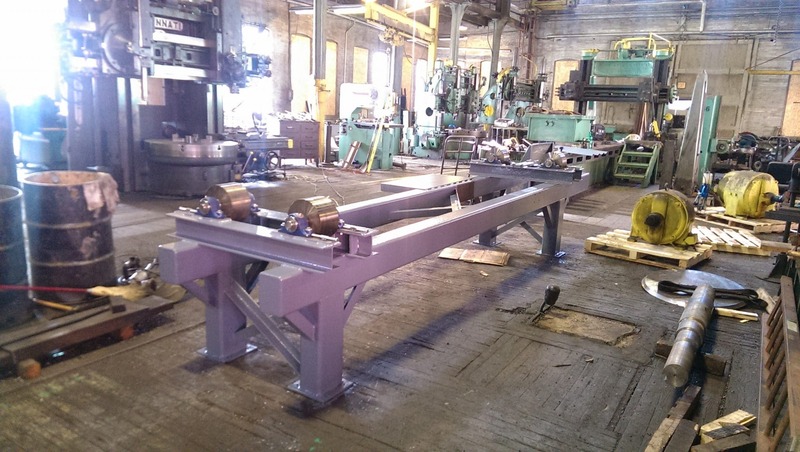 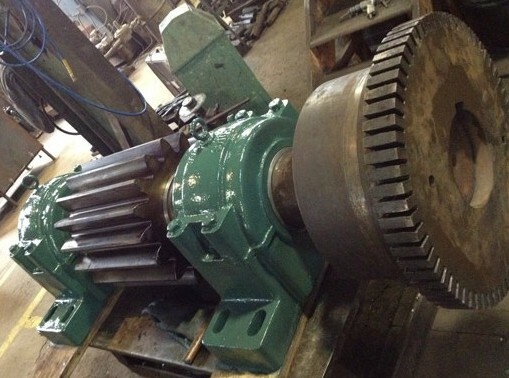 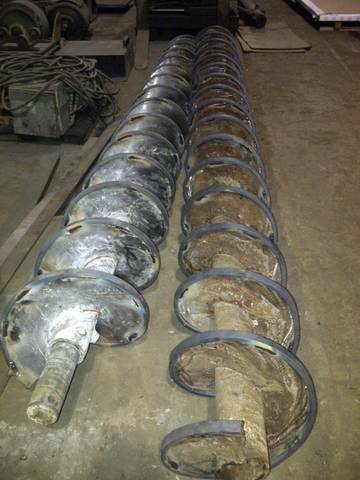 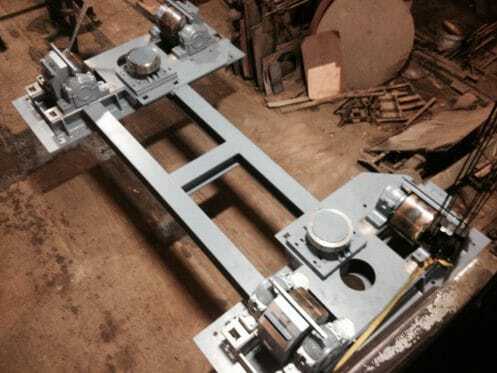 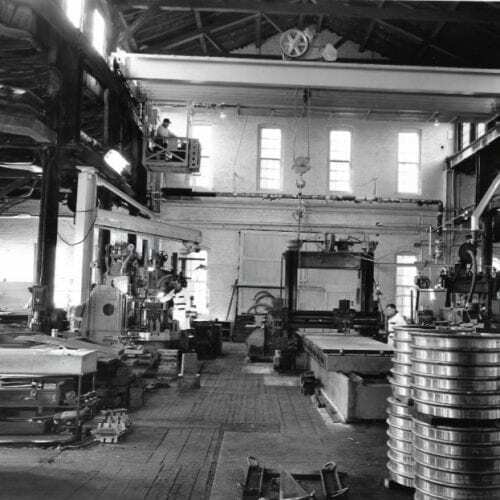 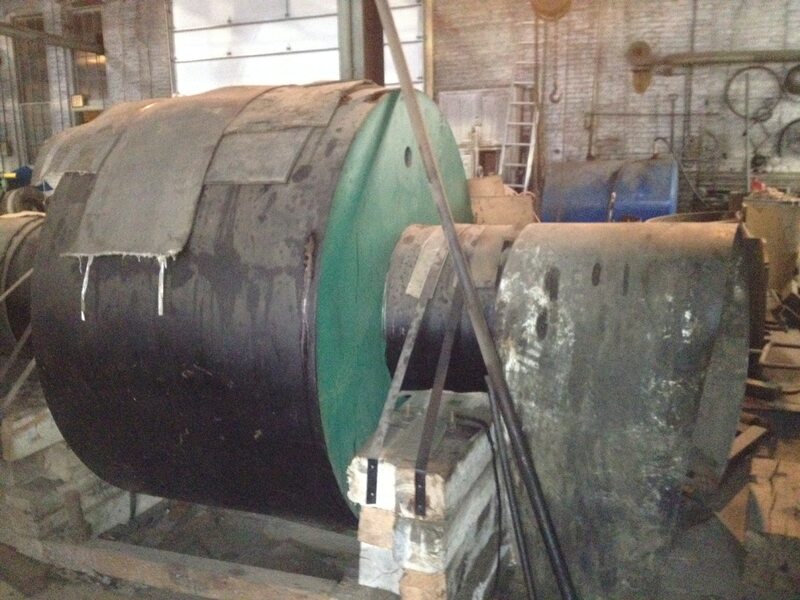 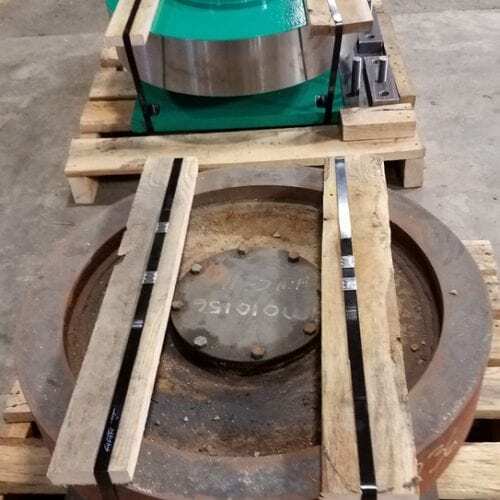 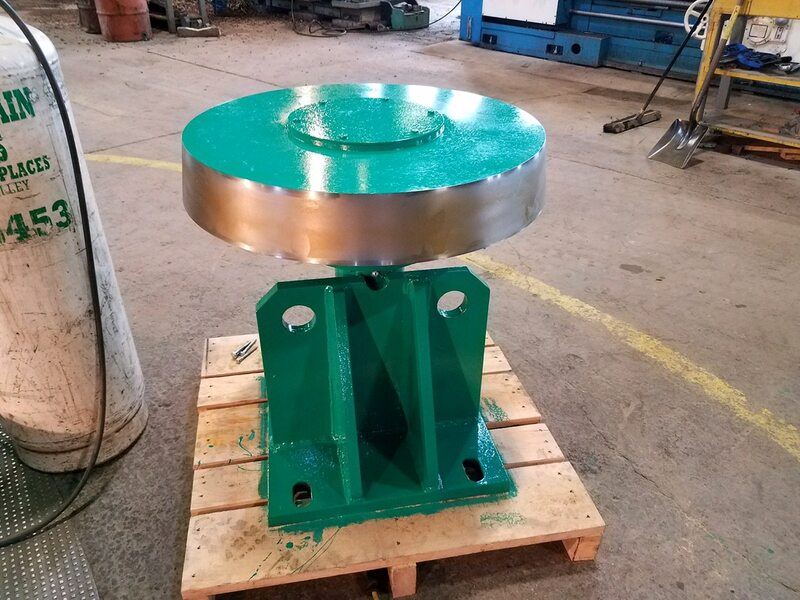 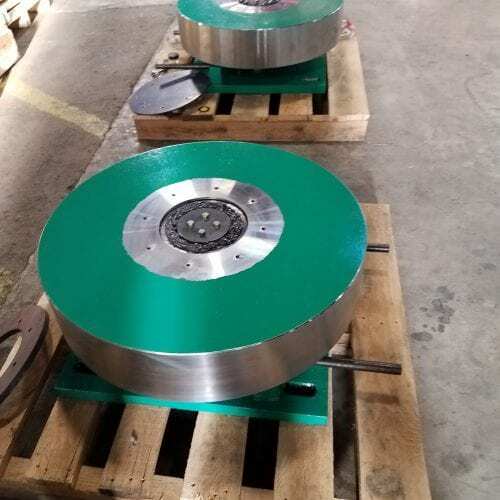 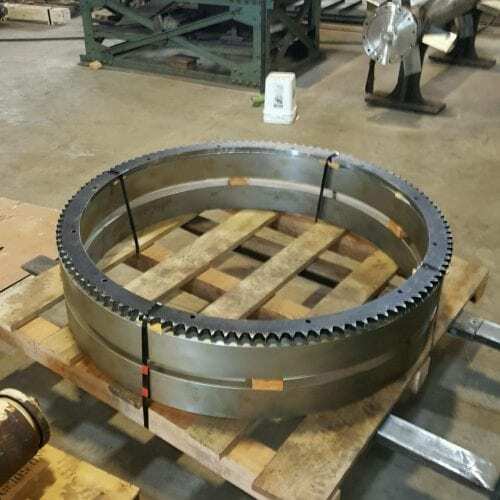 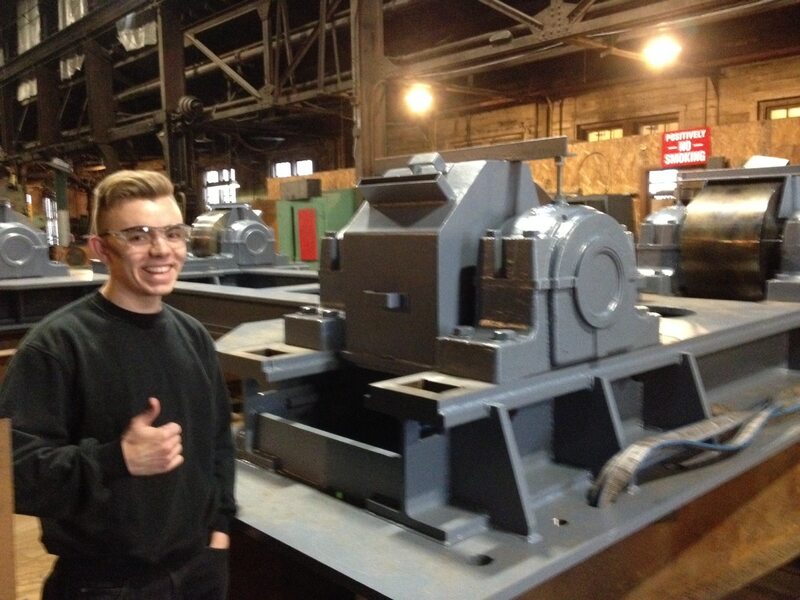 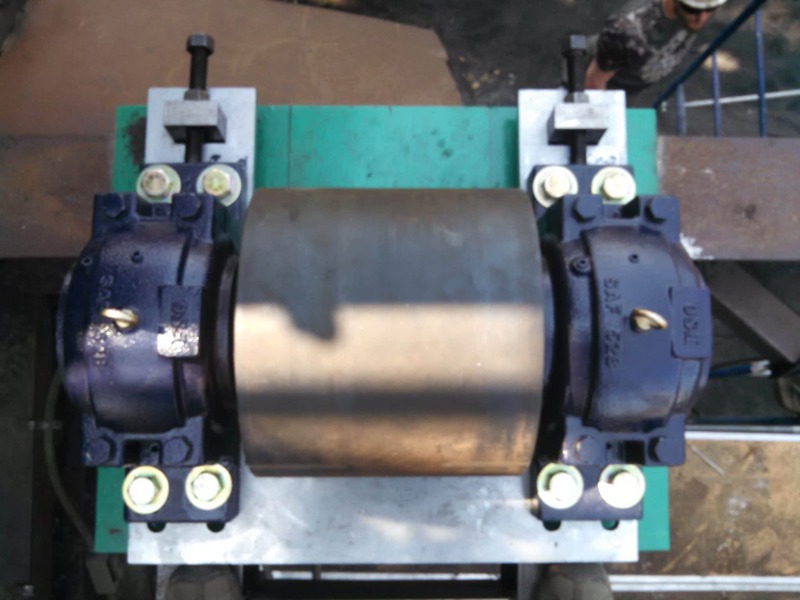 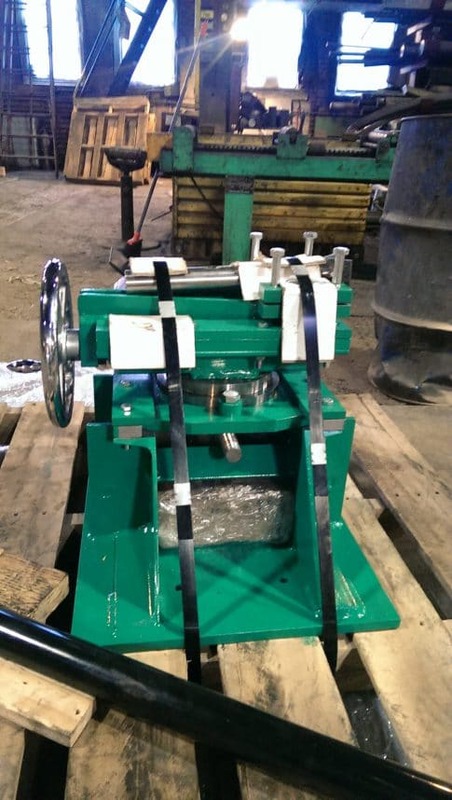 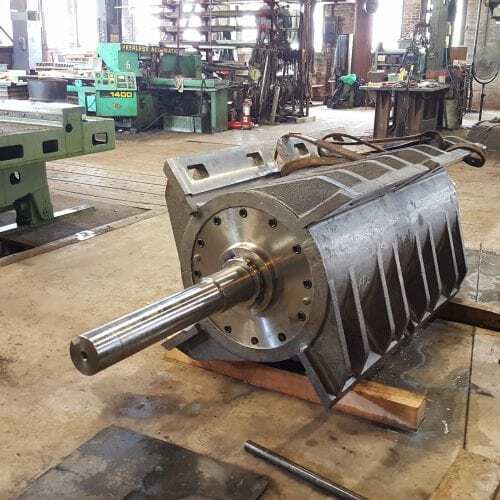 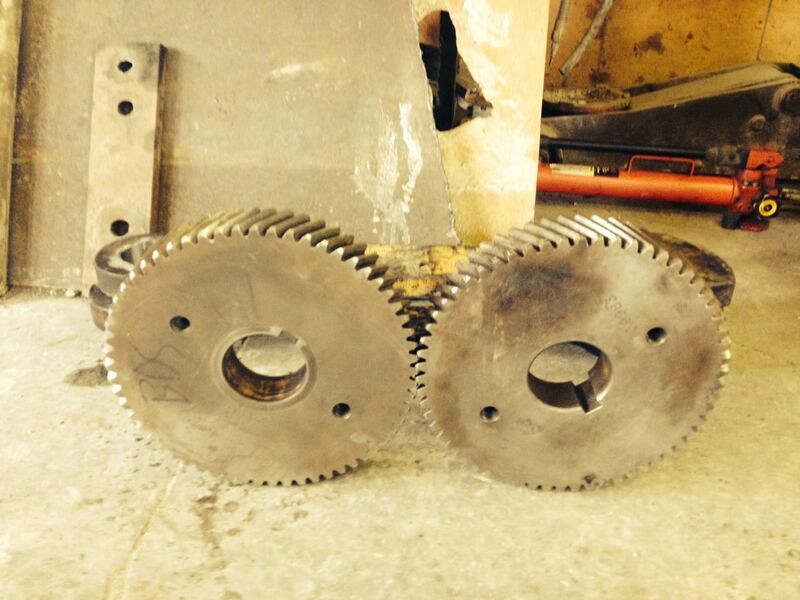 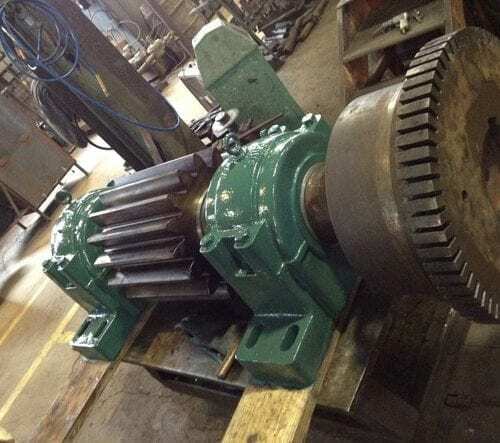 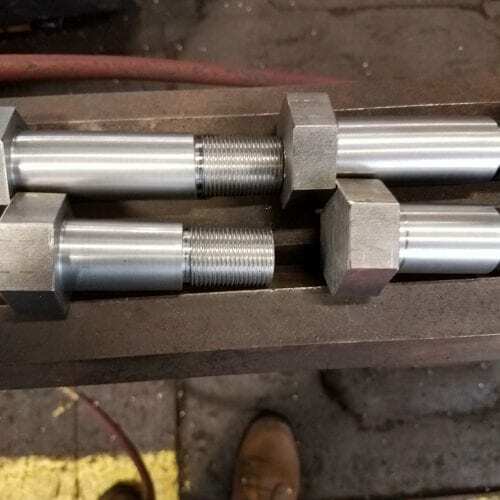 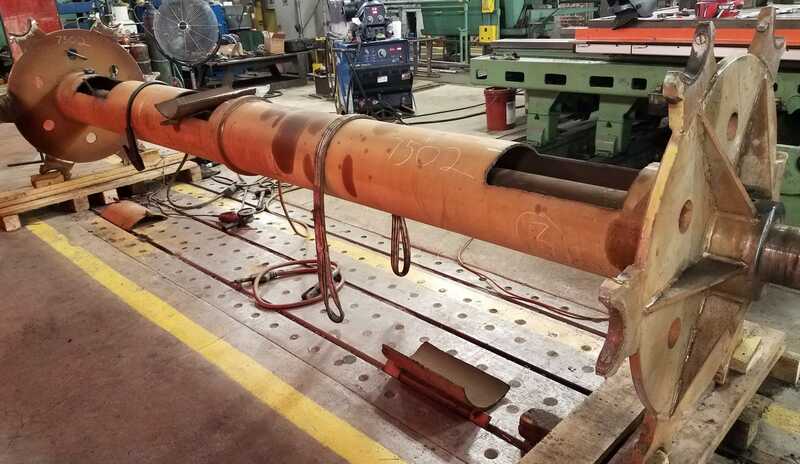 Finch has also designed and built equipment as specialized as a Train Wheel lathe. 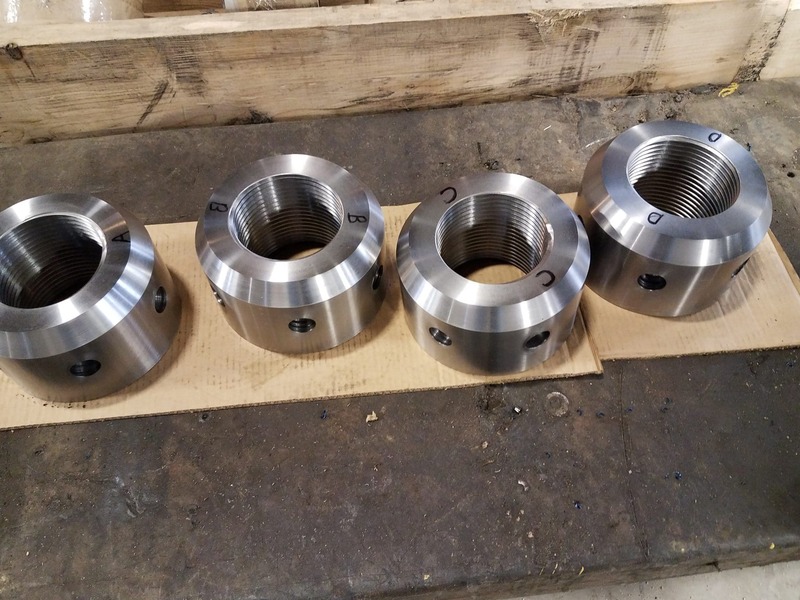 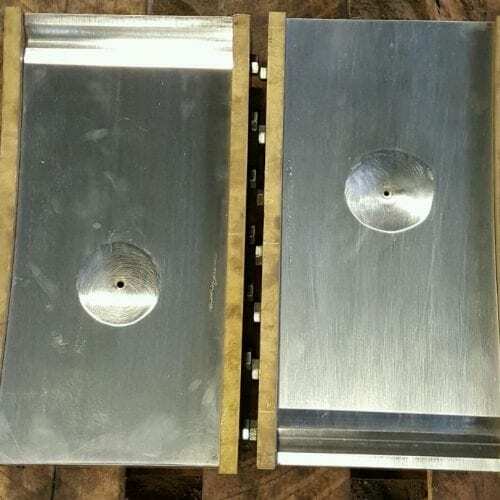 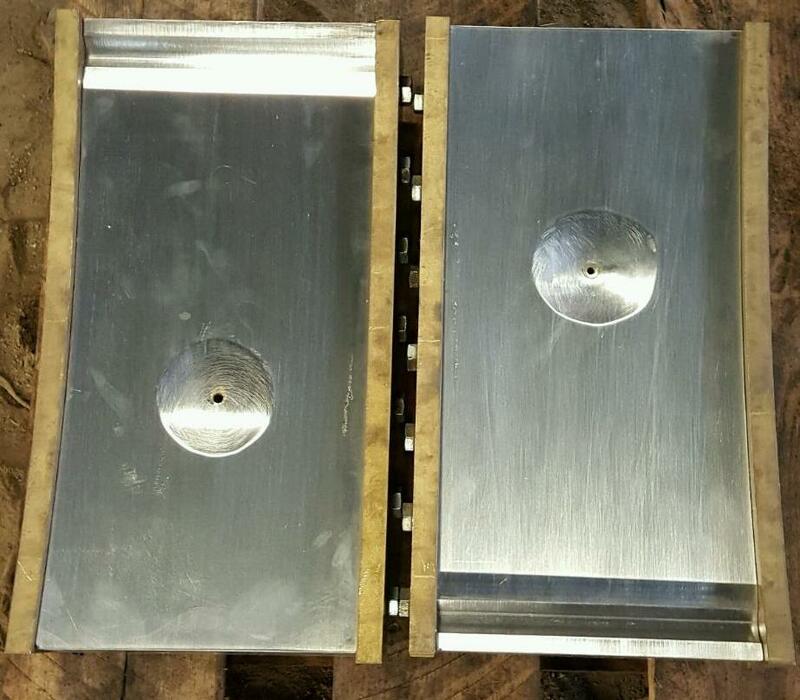 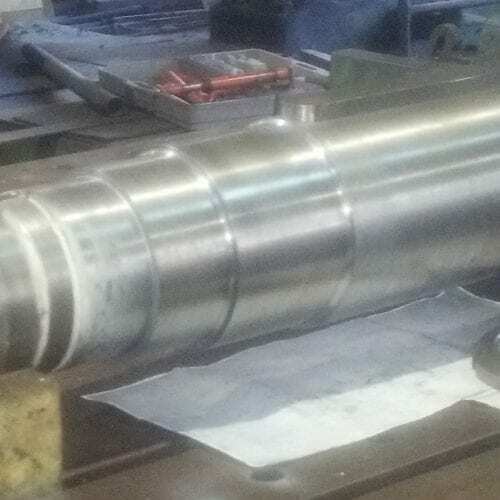 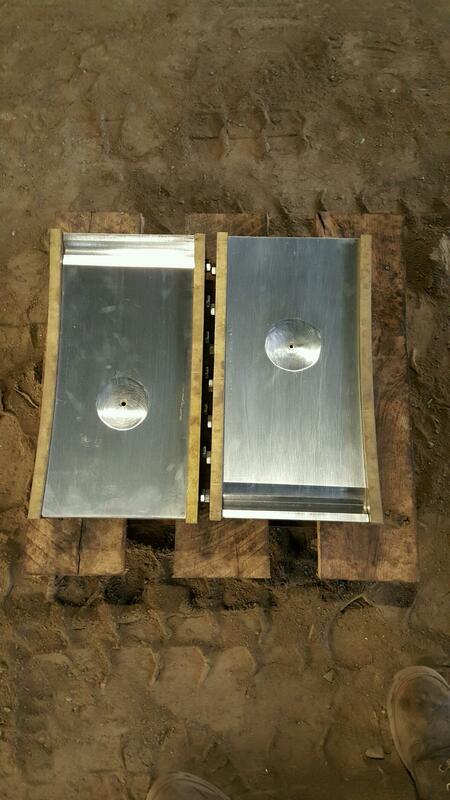 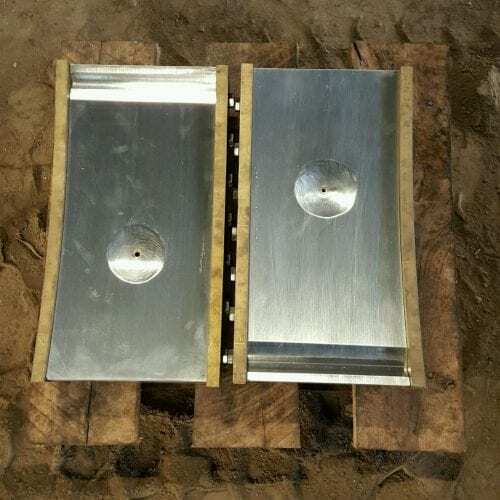 We recently designed and produced many different parts for an Ammunition Fragmentation Chamber for the Department of Defense.